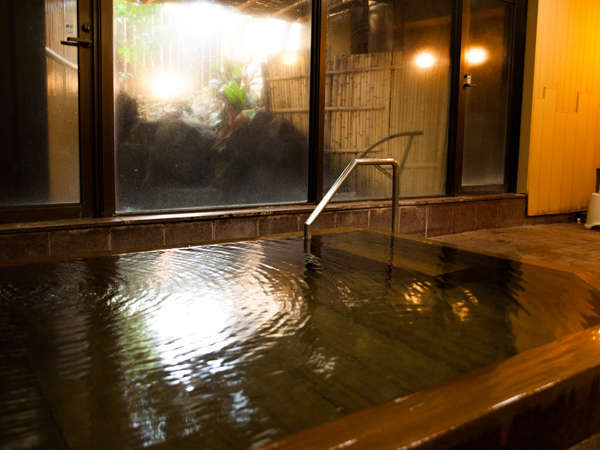 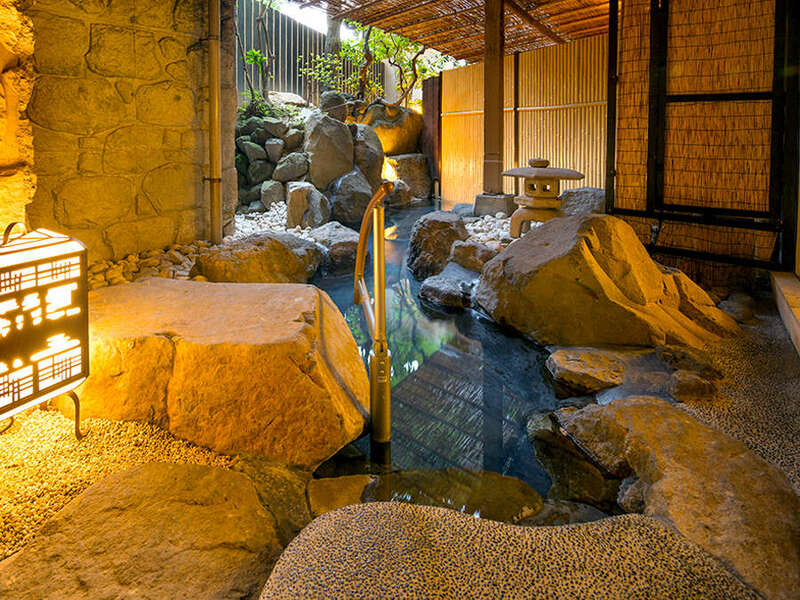 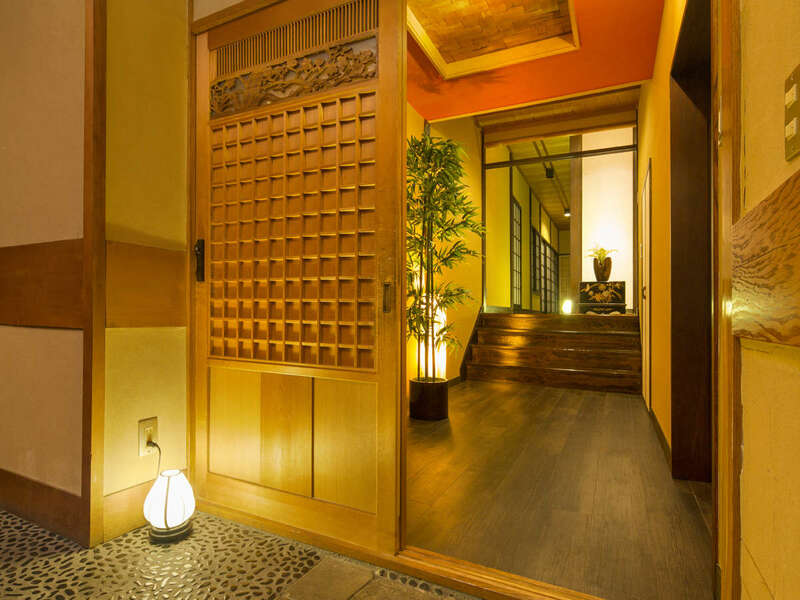 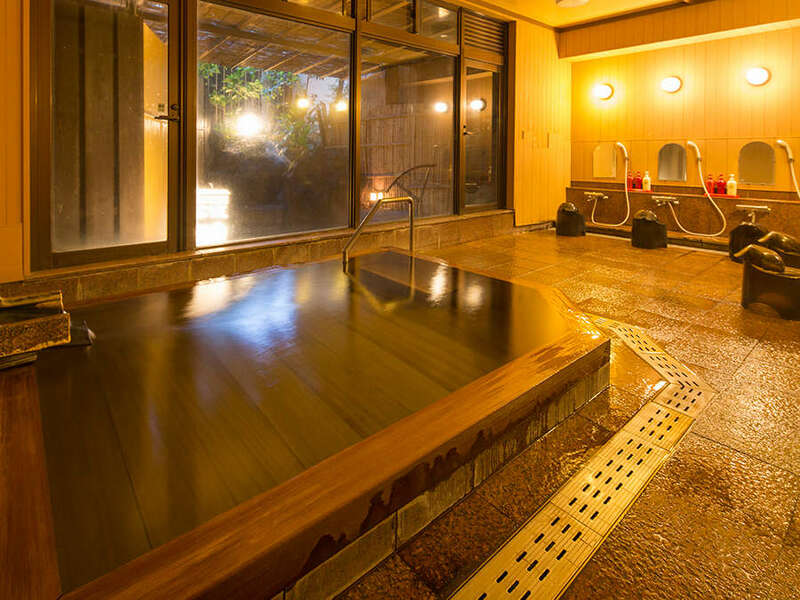 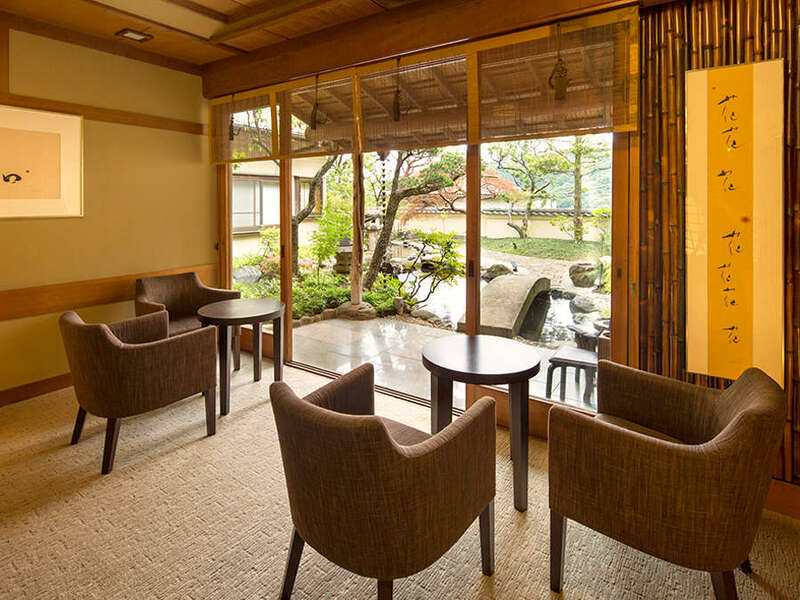 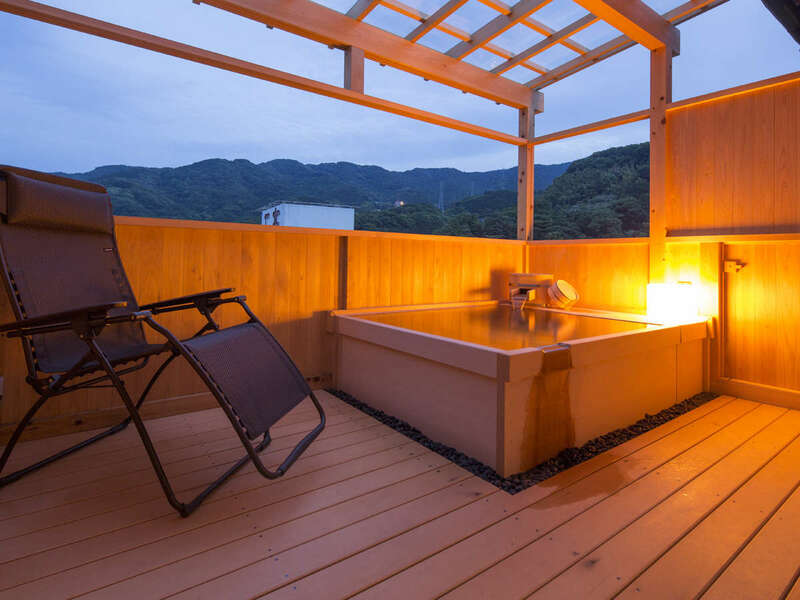 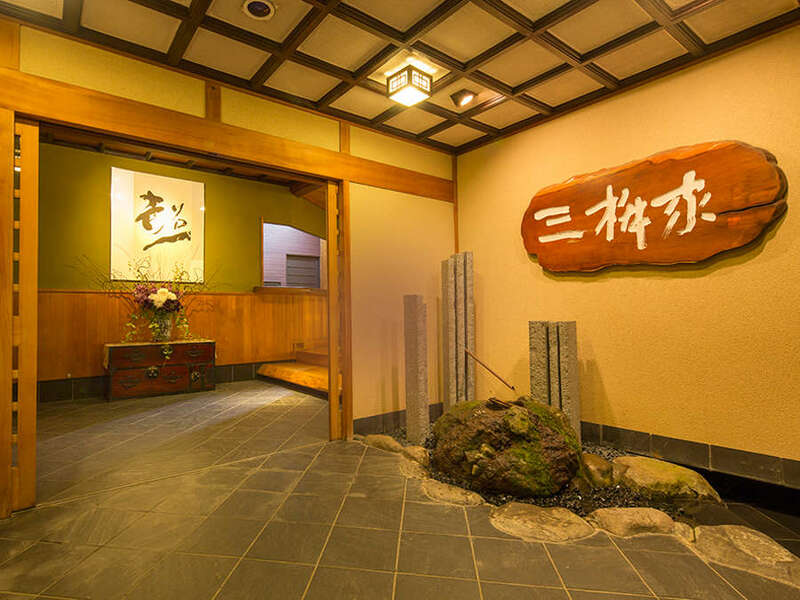 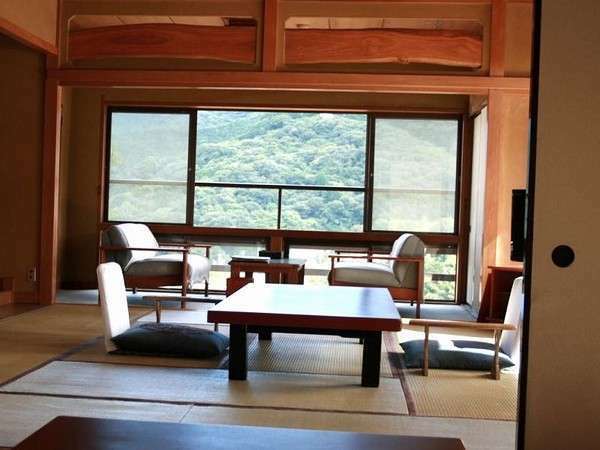 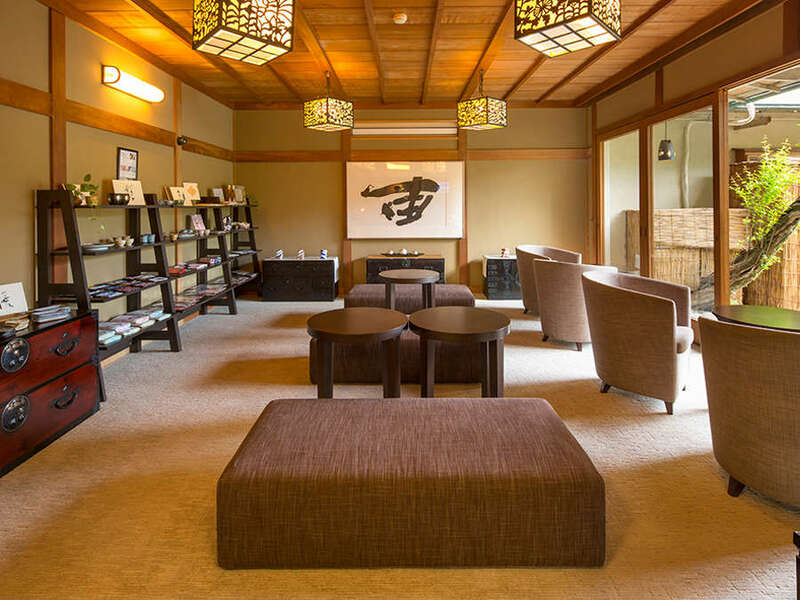 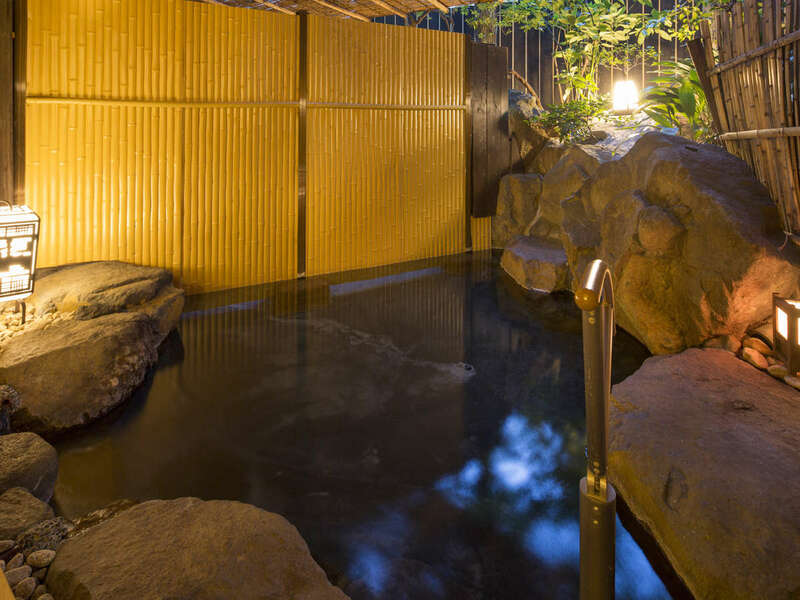 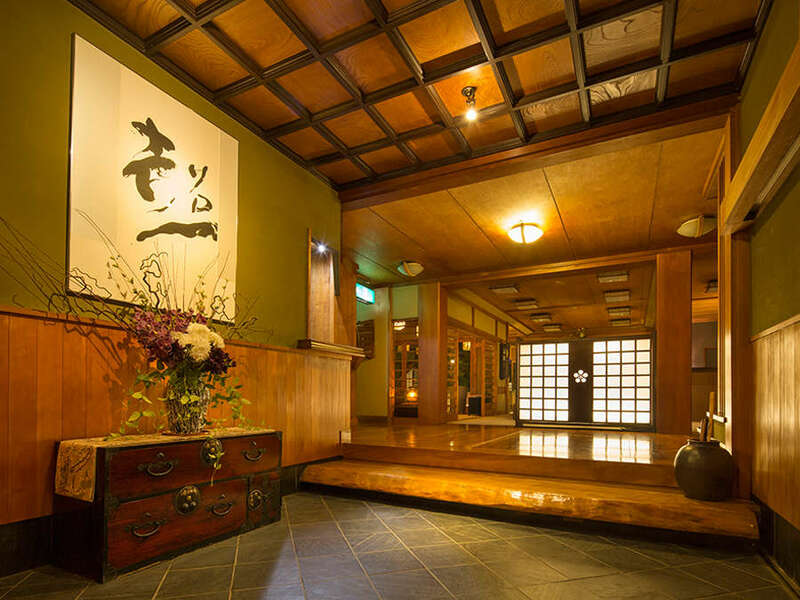 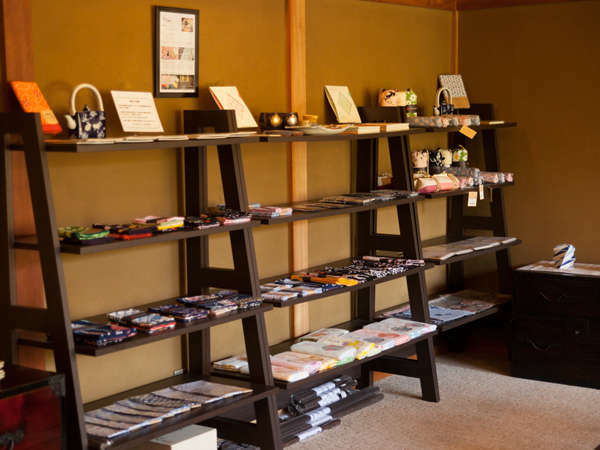 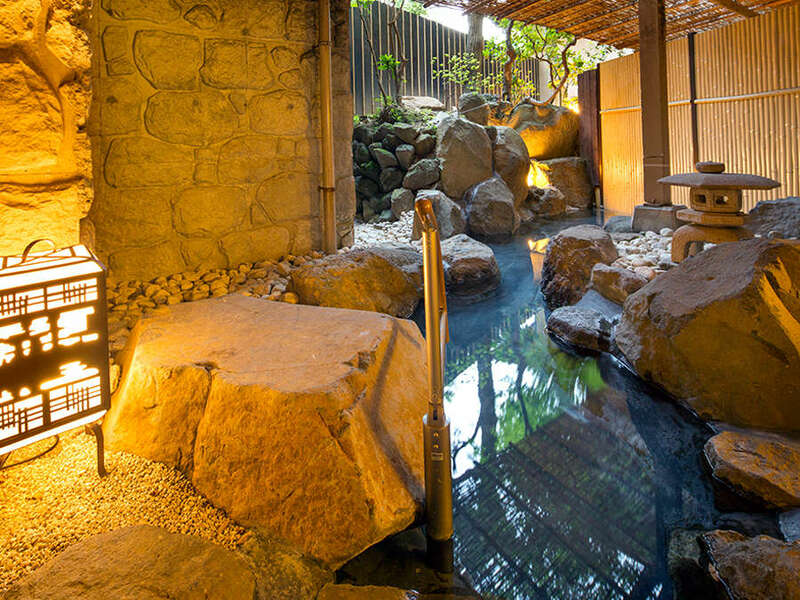 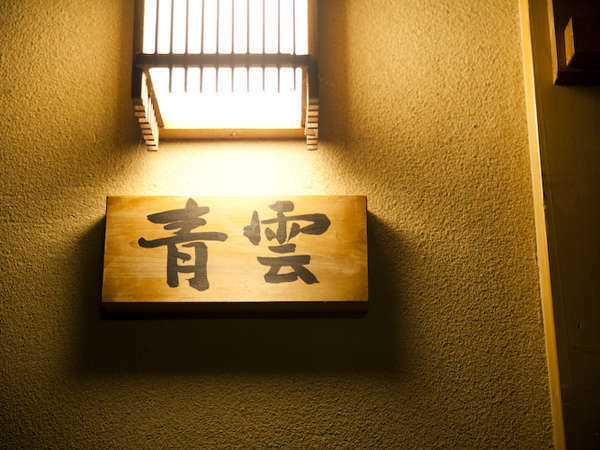 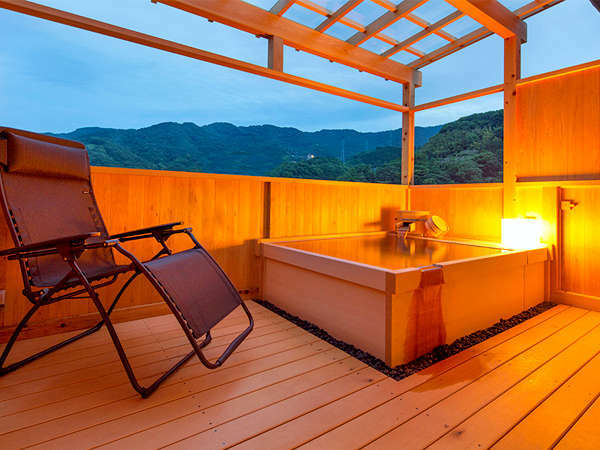 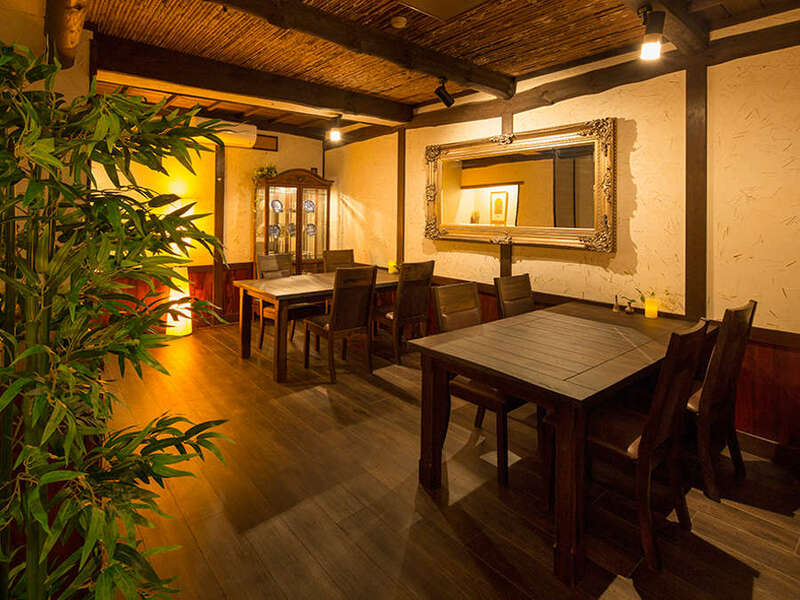 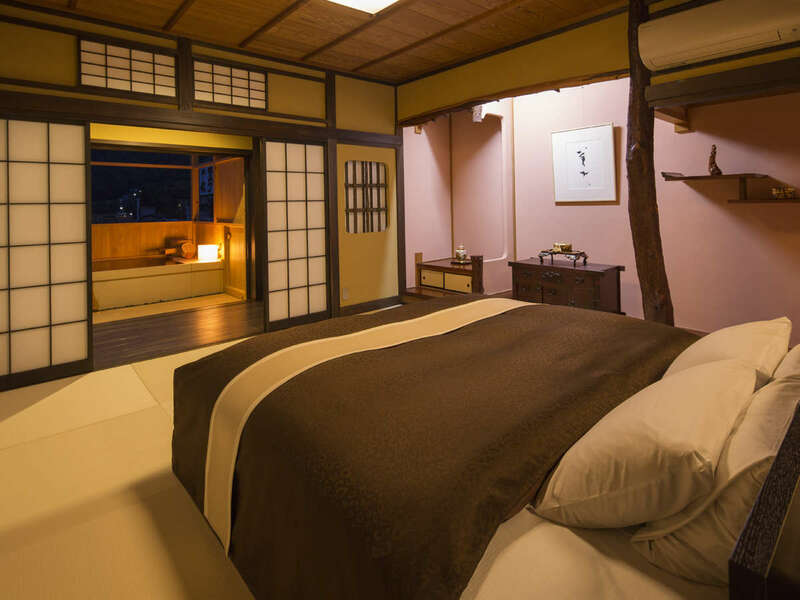 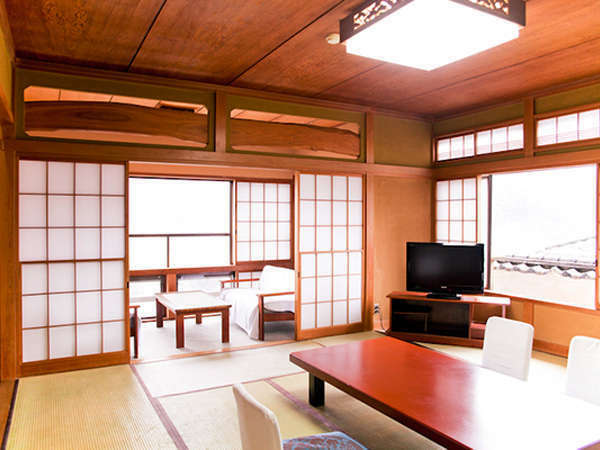 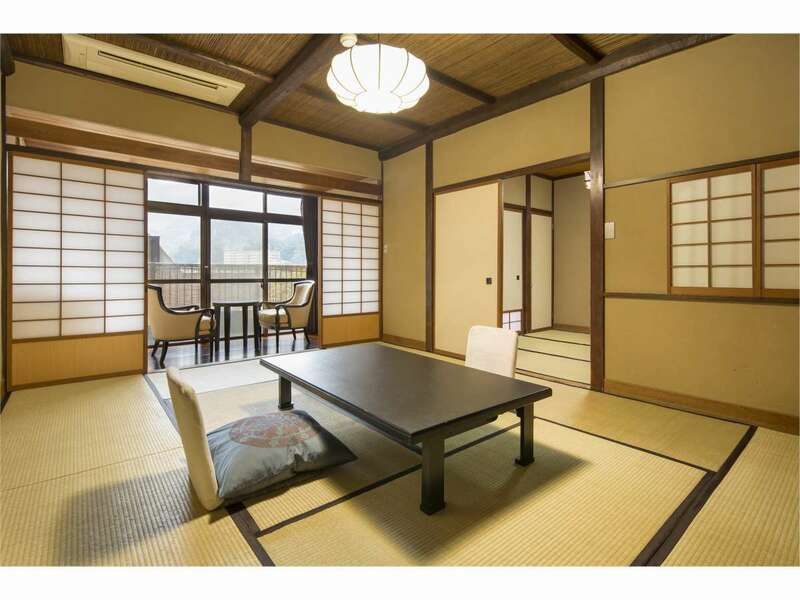 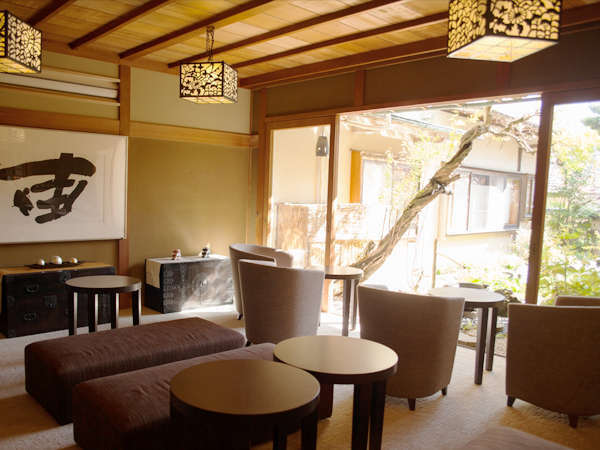 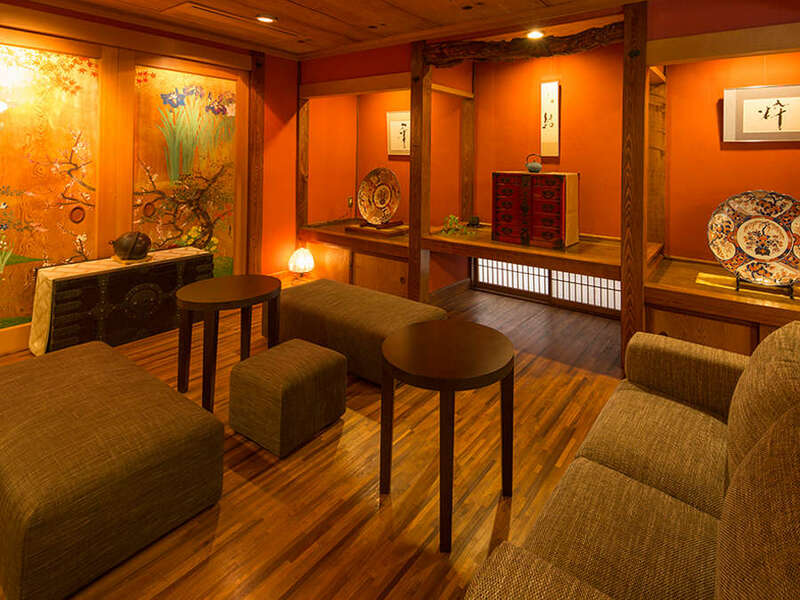 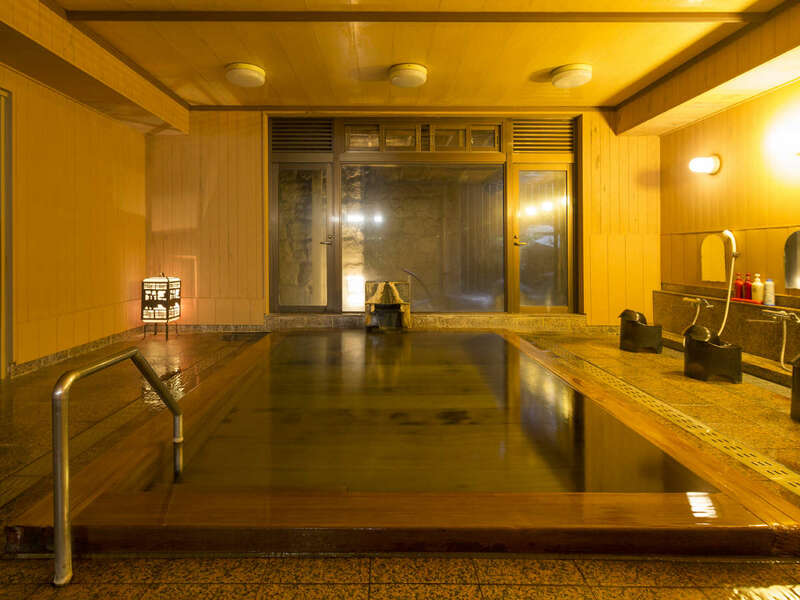 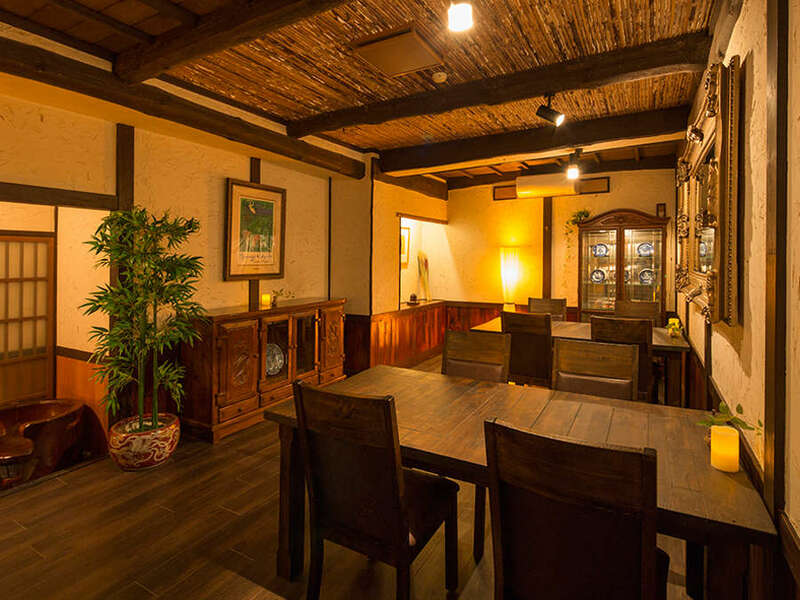 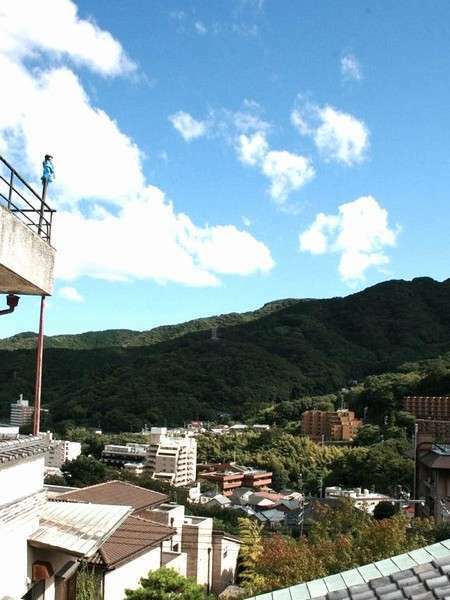 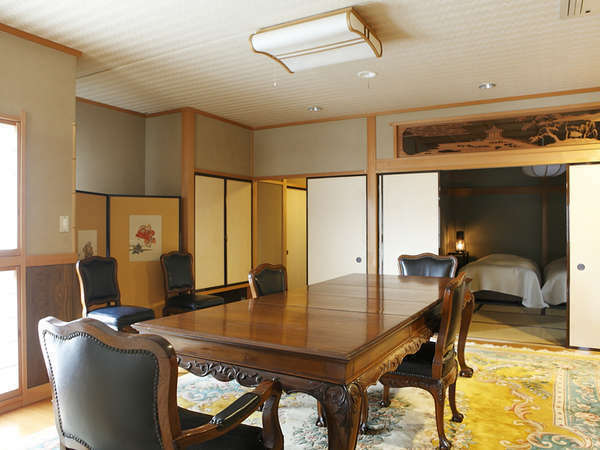 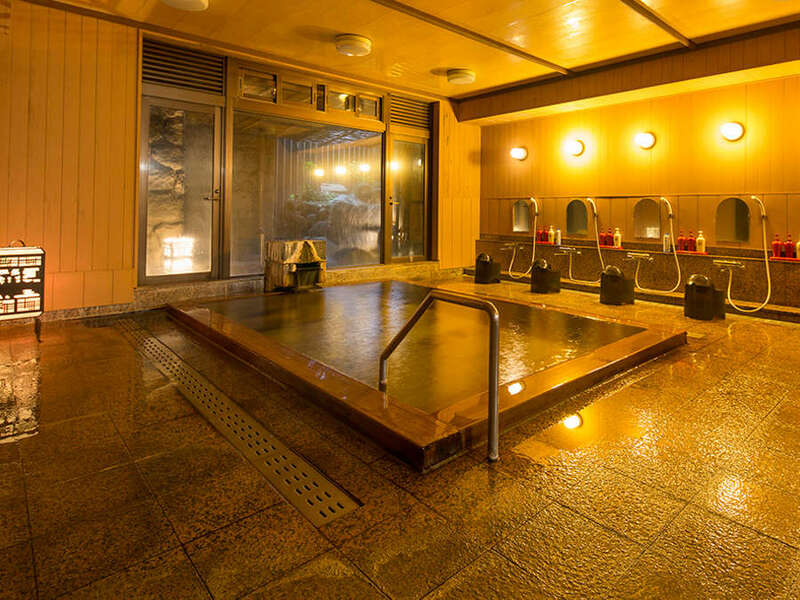 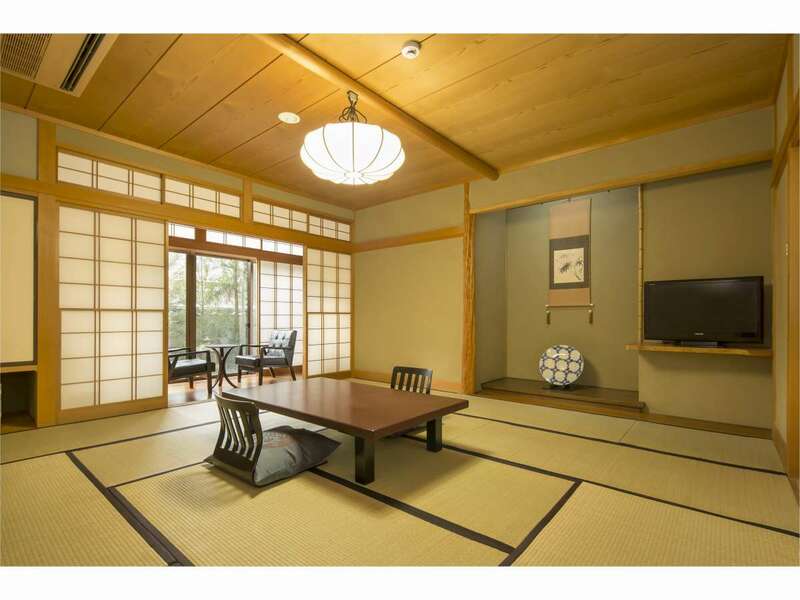 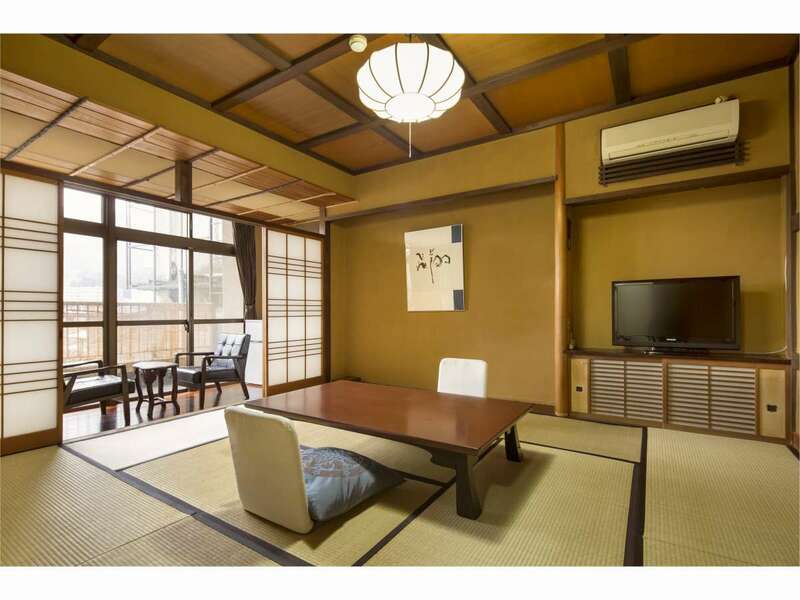 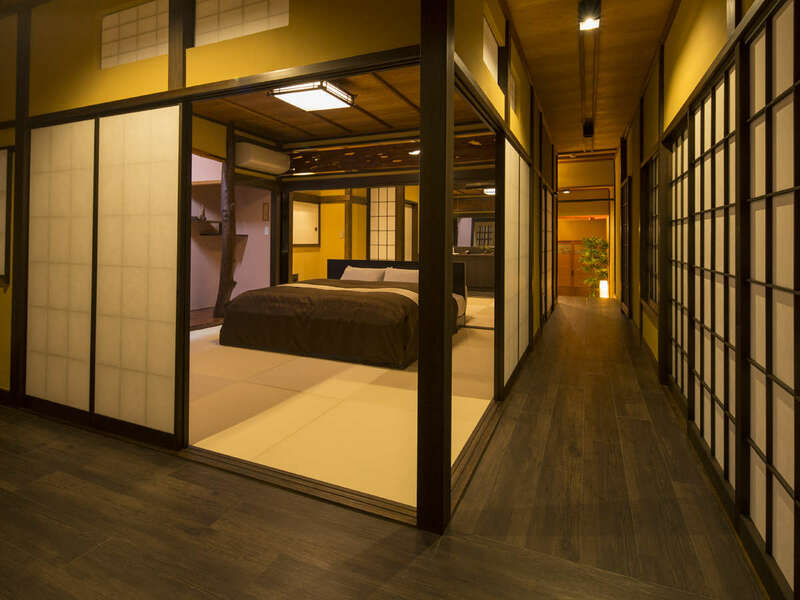 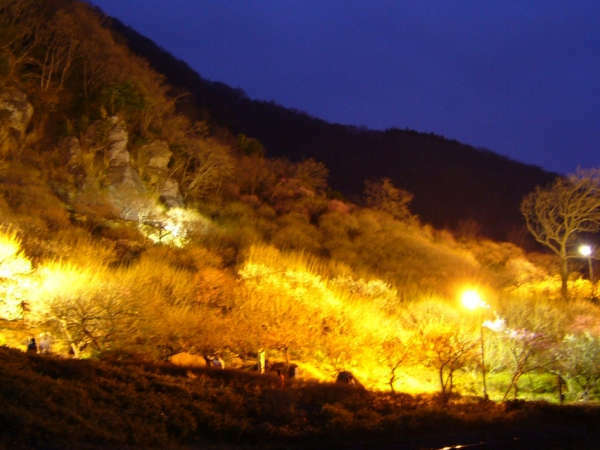 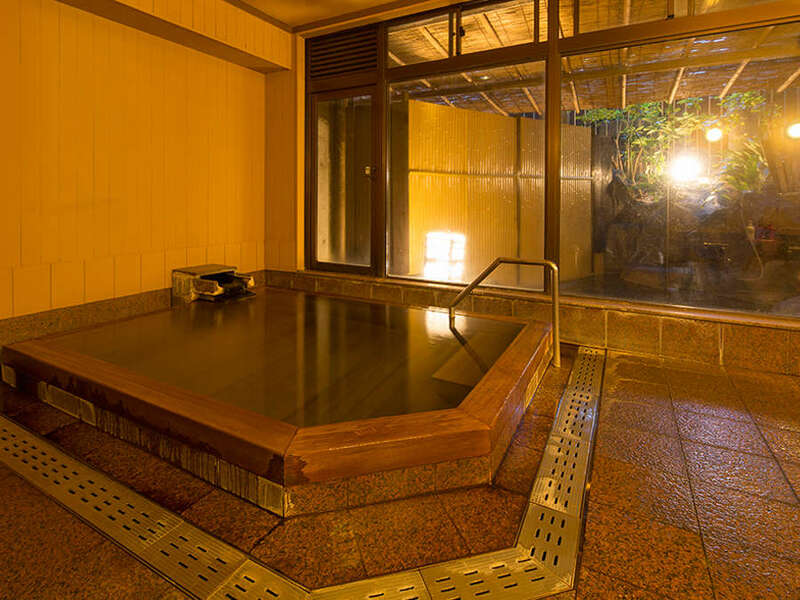 Relax in the hotel's free-flowing onsen! 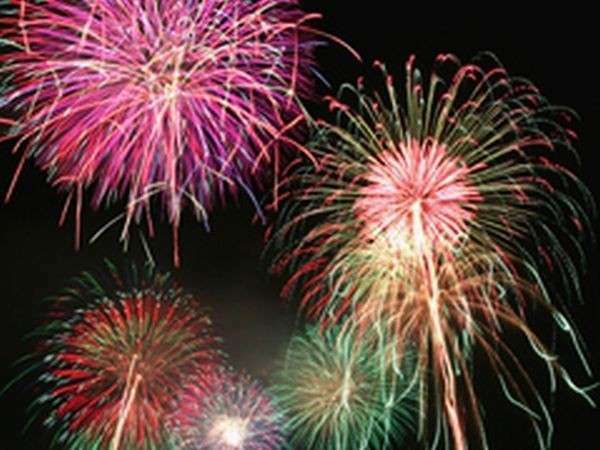 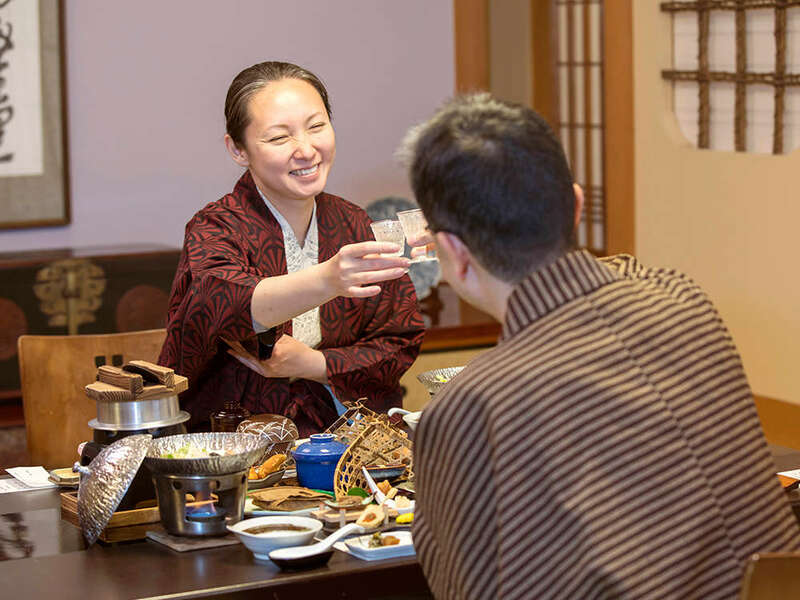 4-star user "word of mouth" rating! 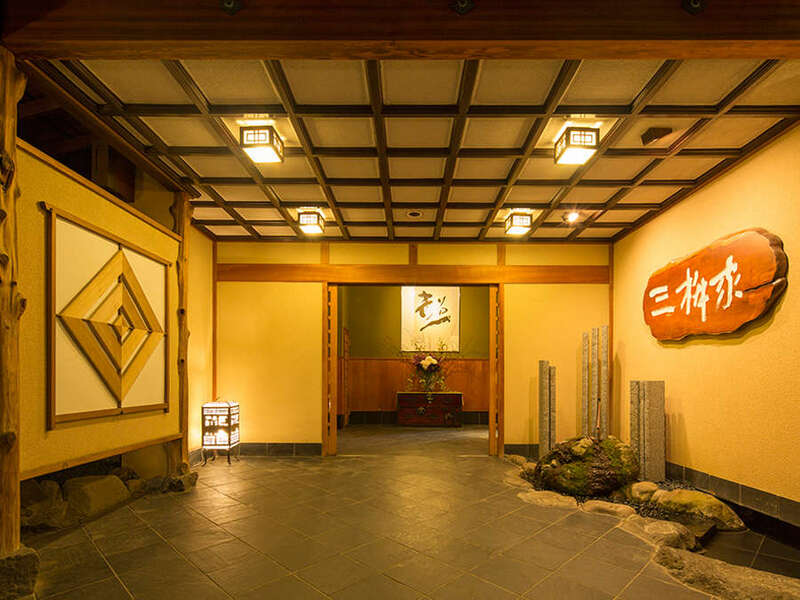 A nostalgic space welcomes you as you step into the entrance. 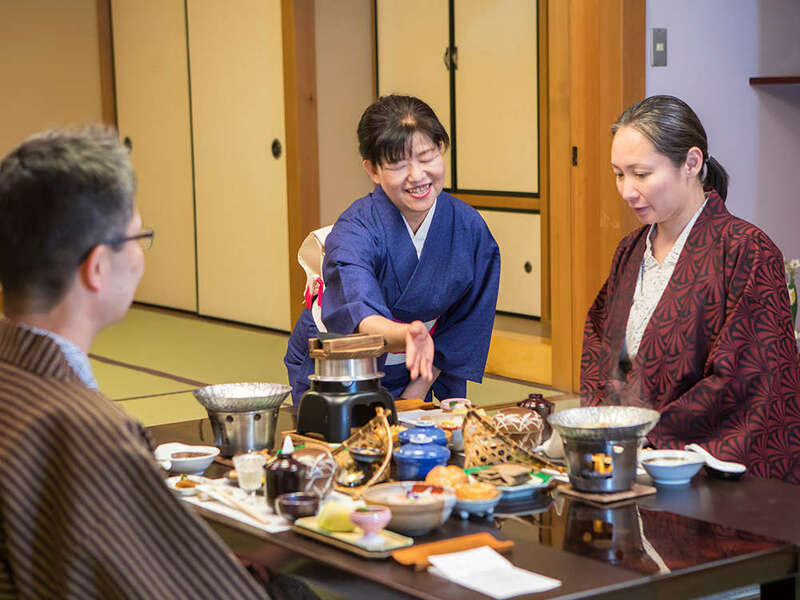 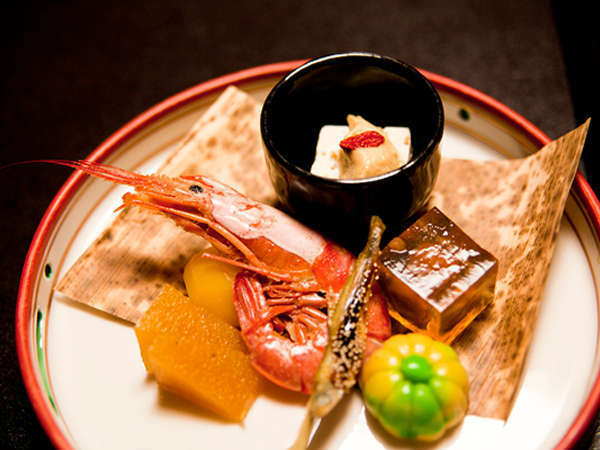 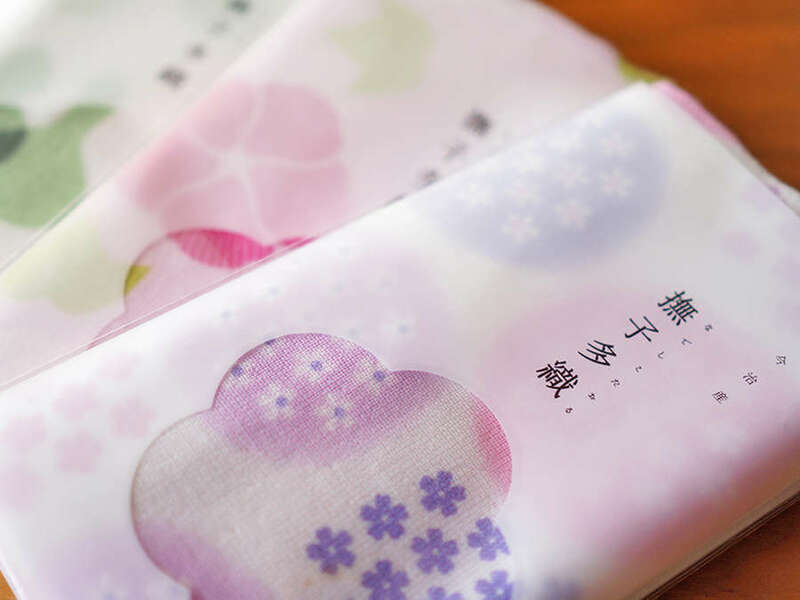 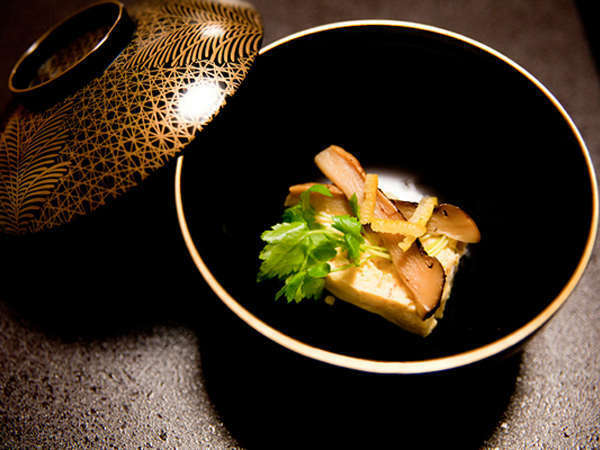 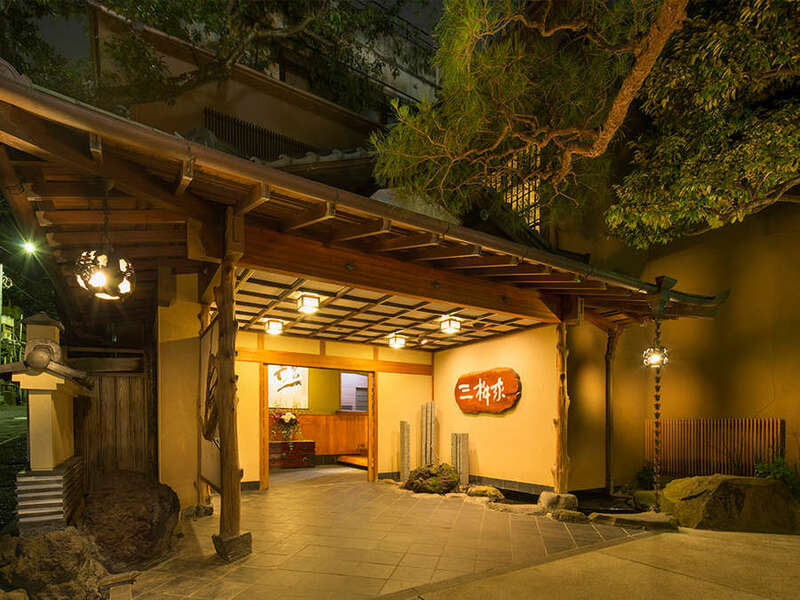 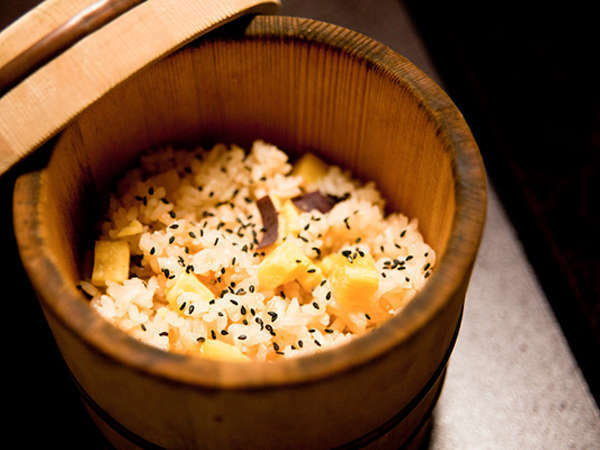 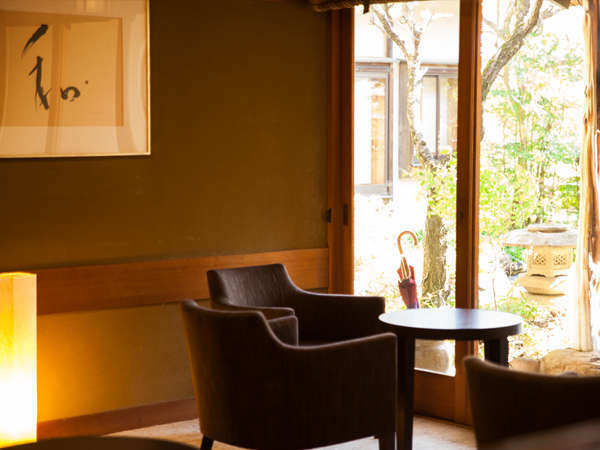 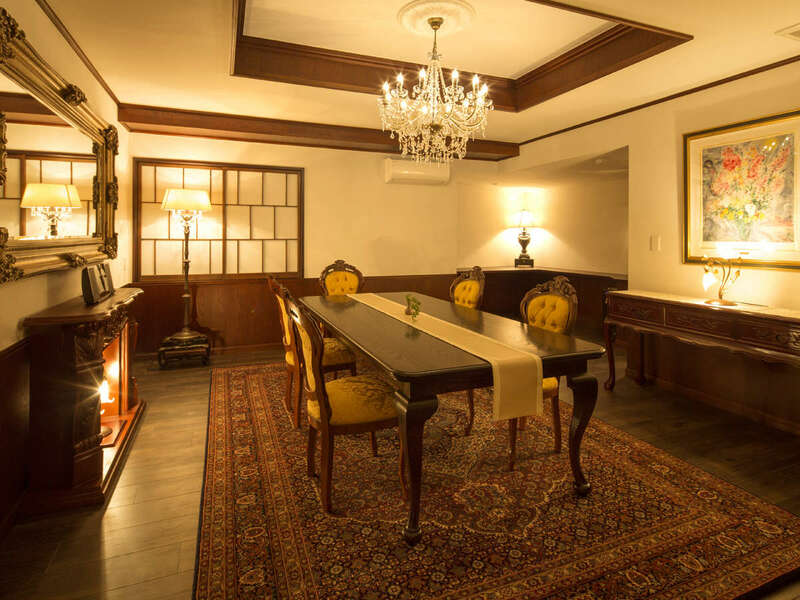 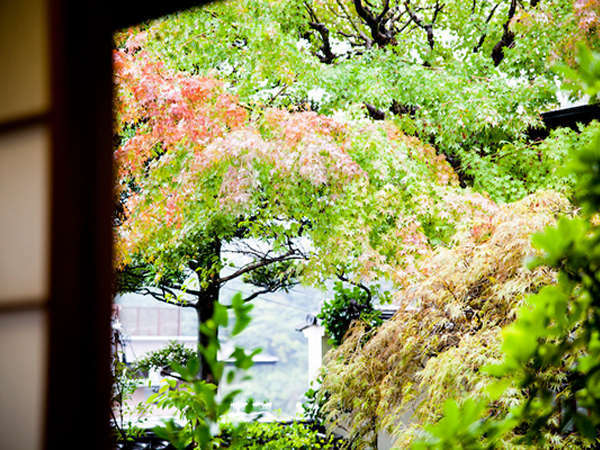 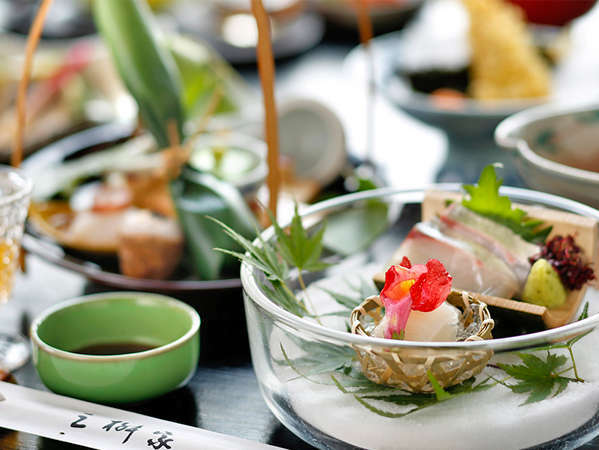 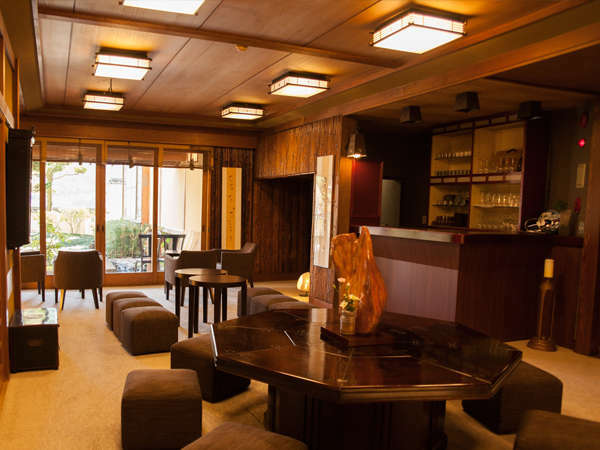 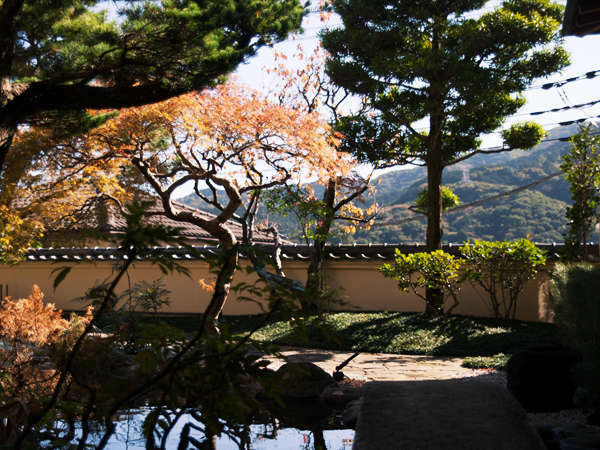 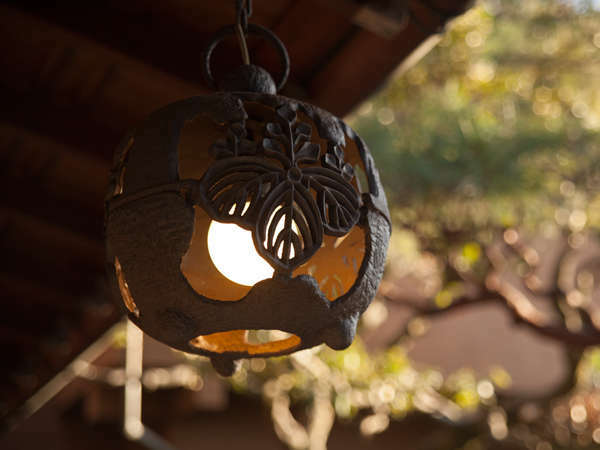 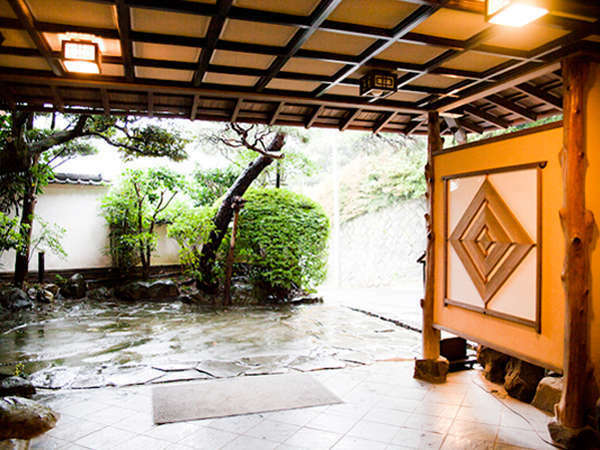 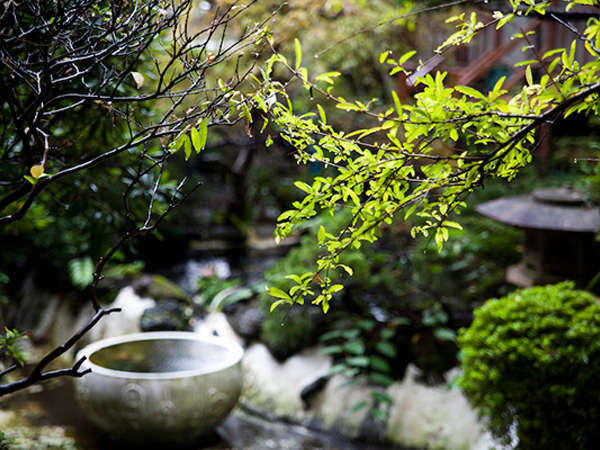 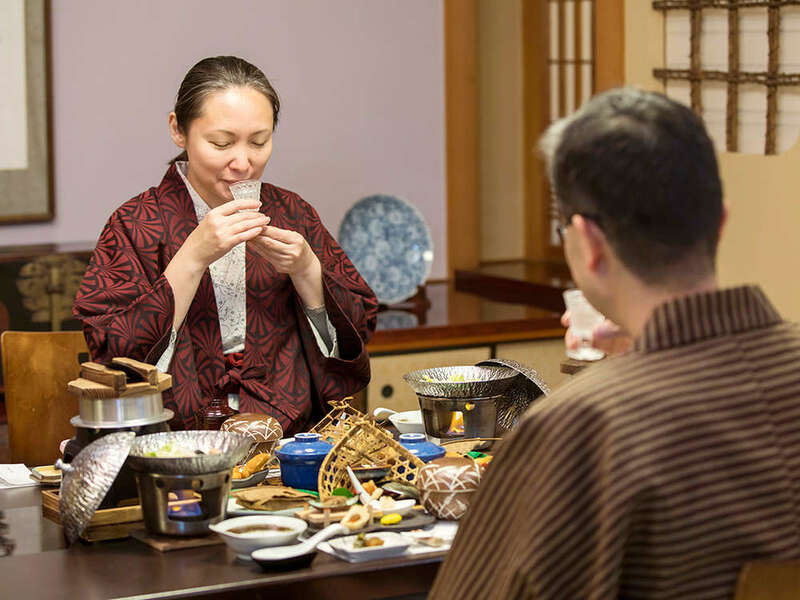 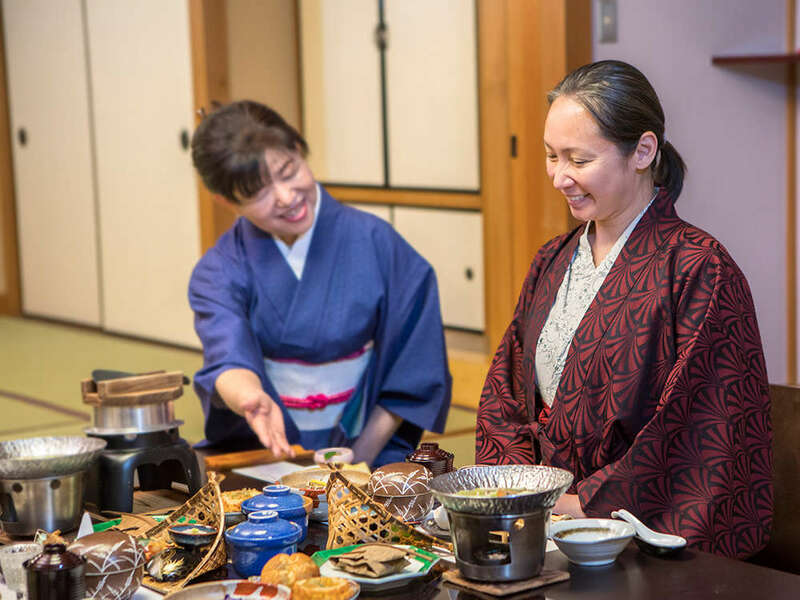 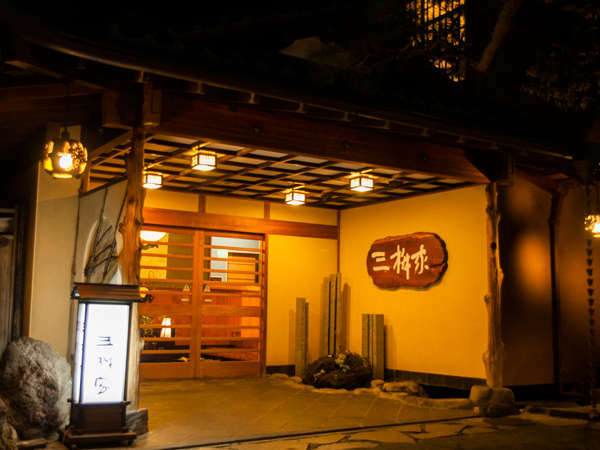 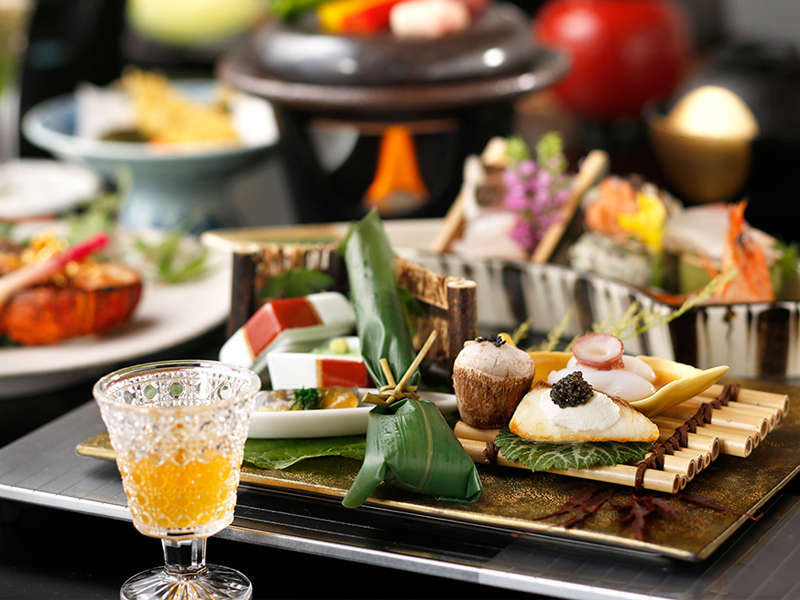 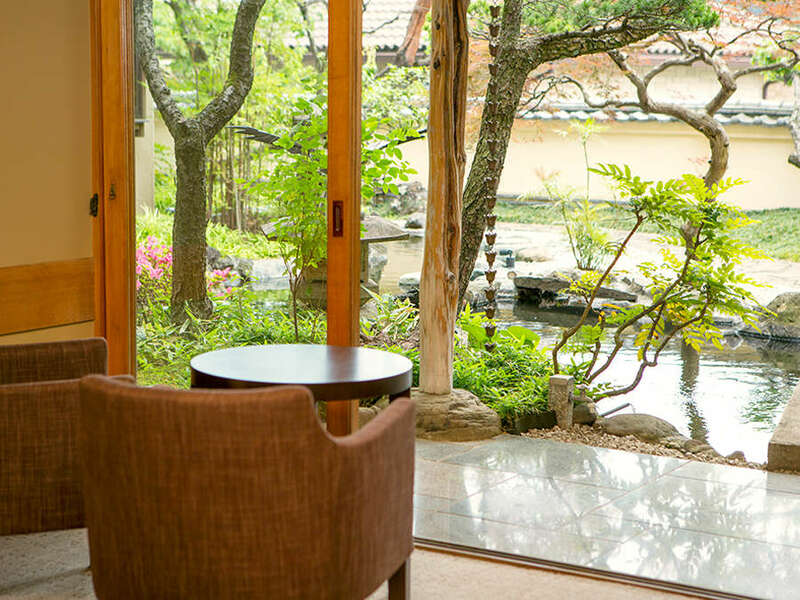 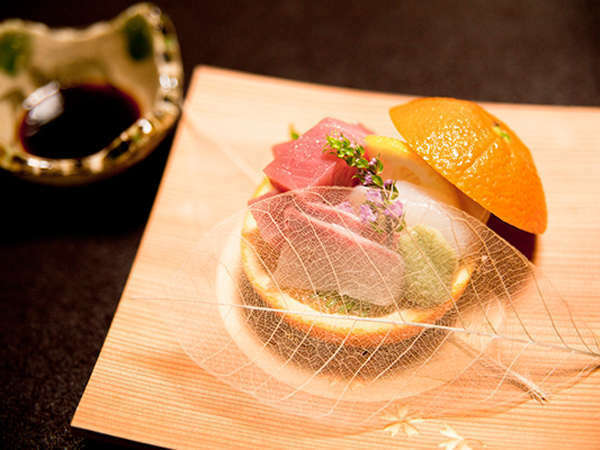 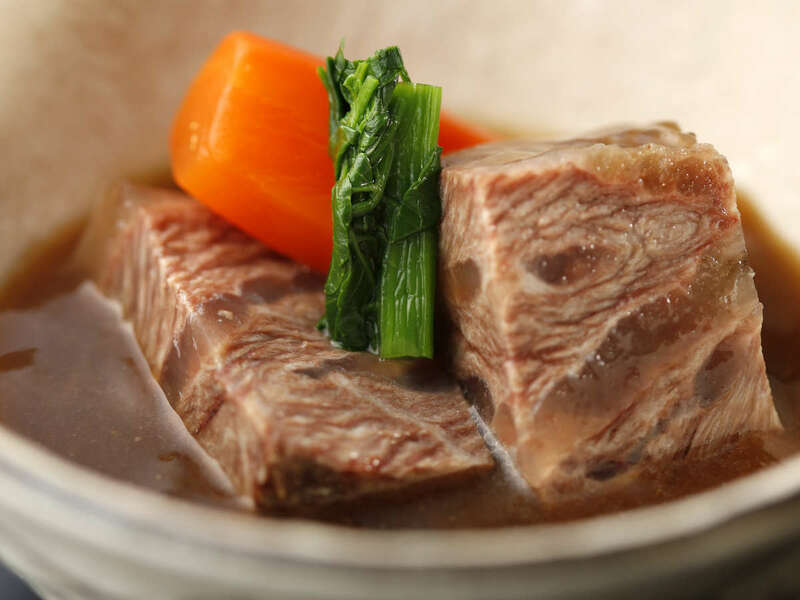 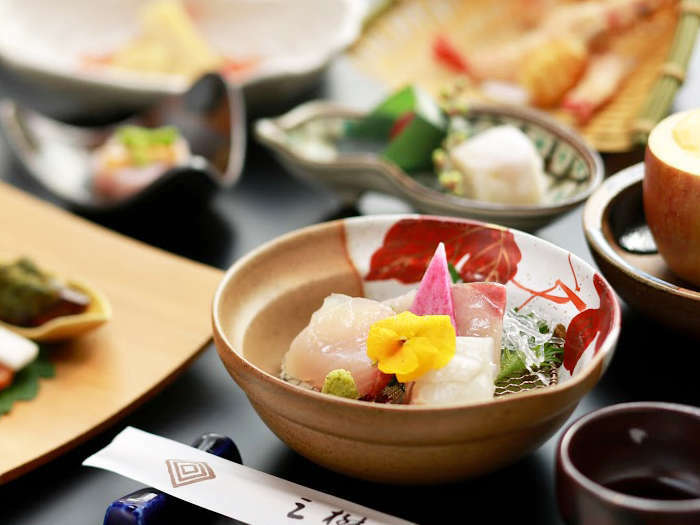 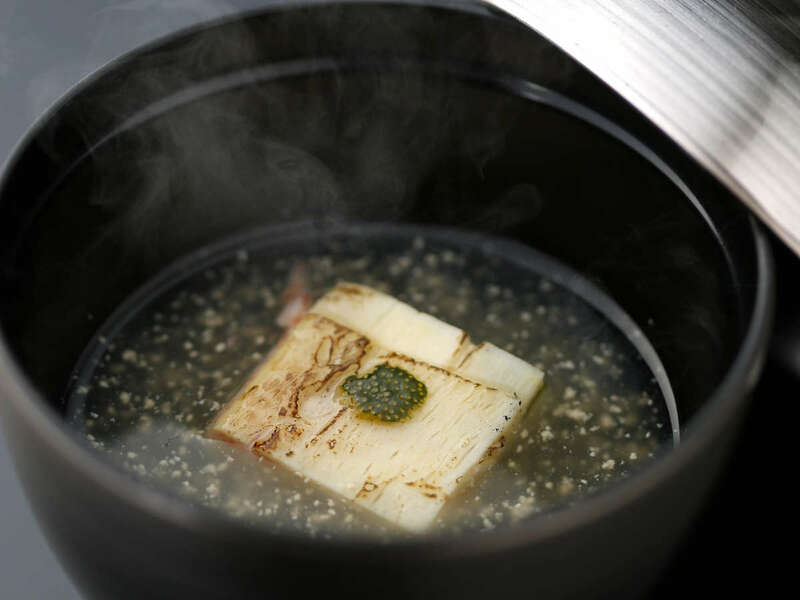 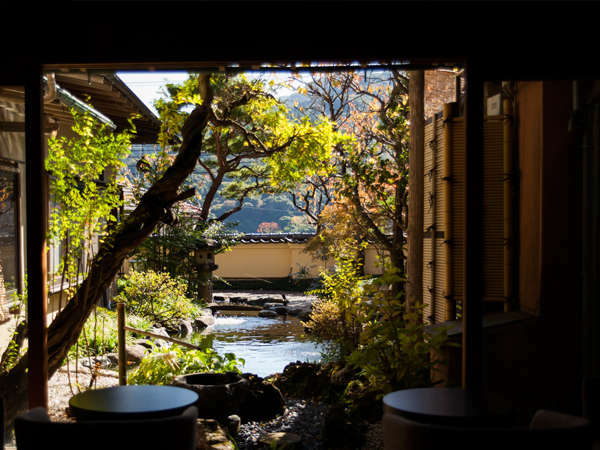 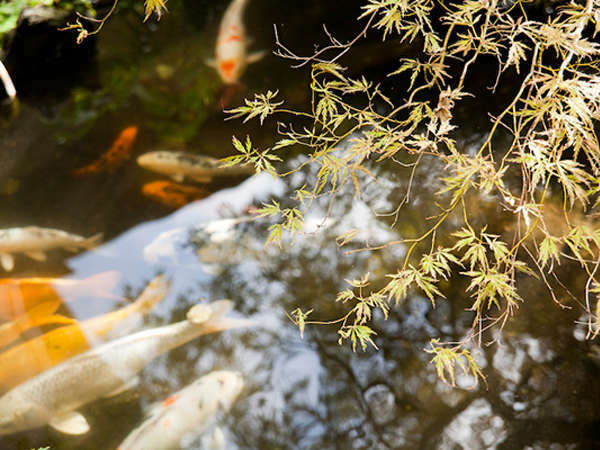 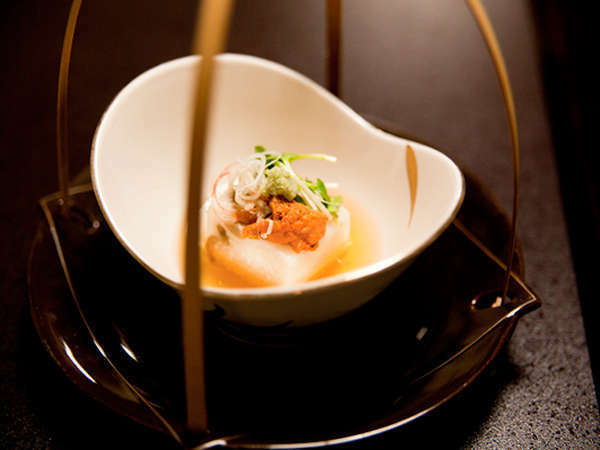 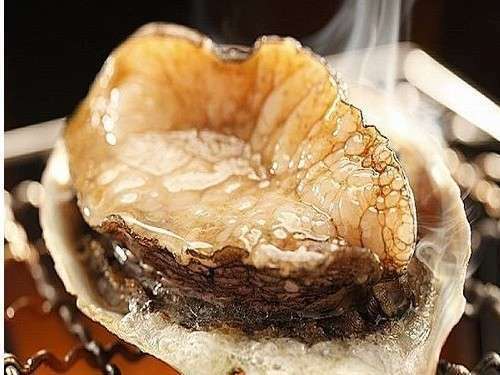 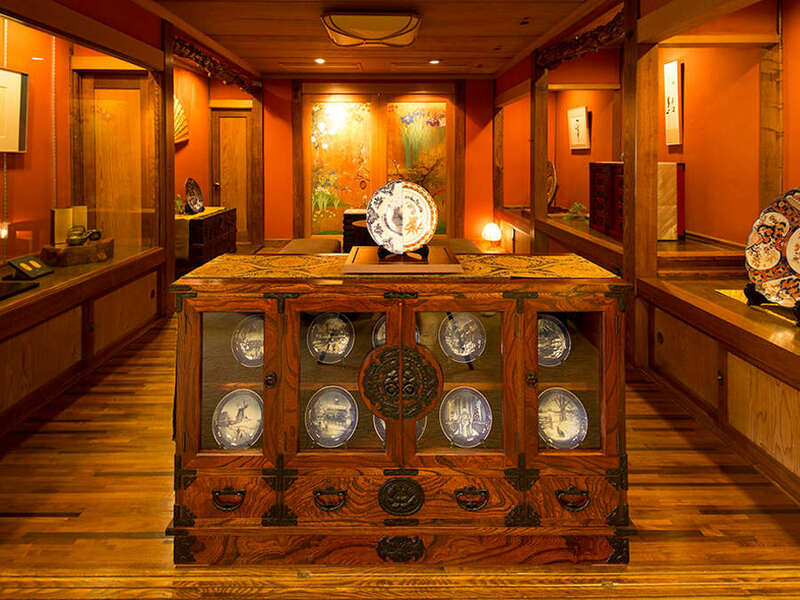 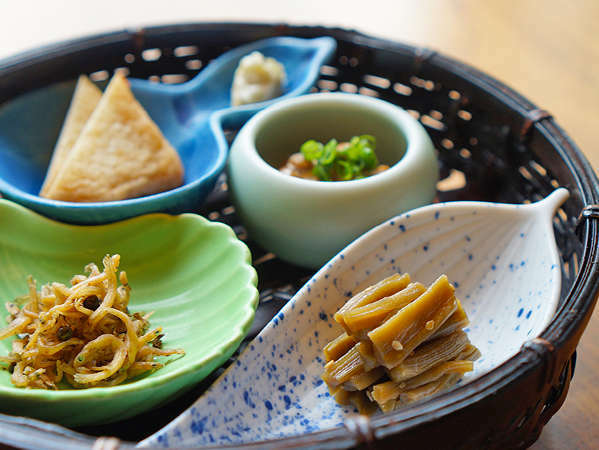 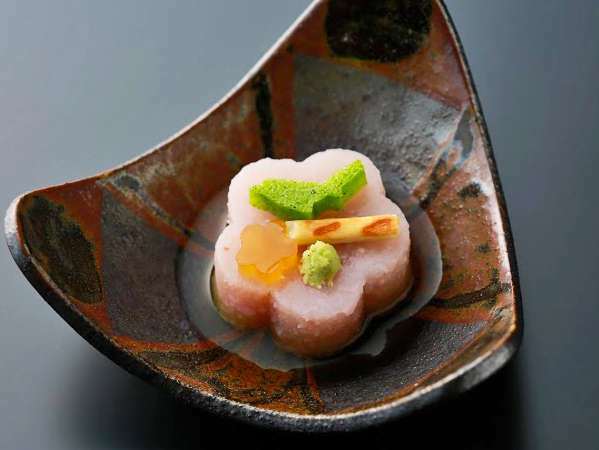 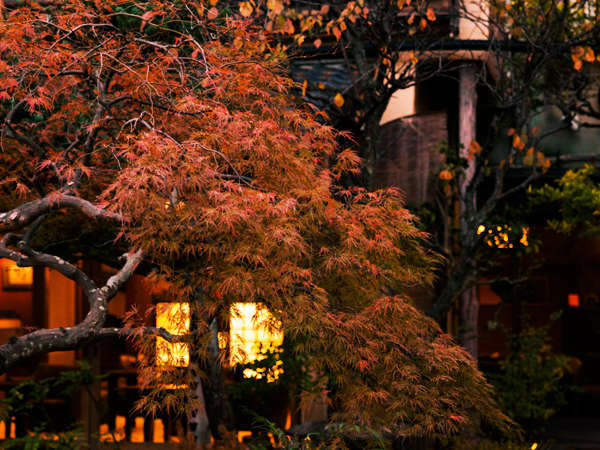 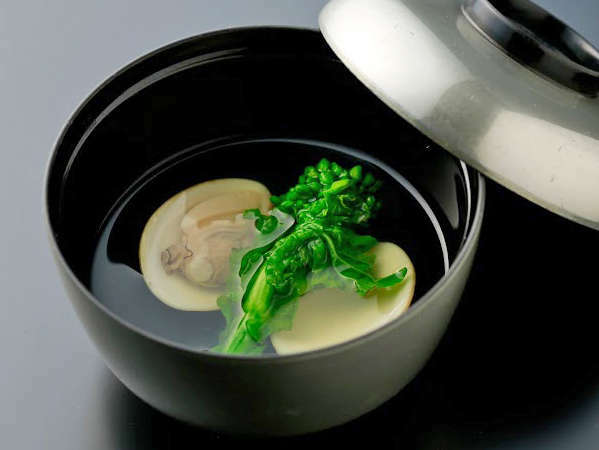 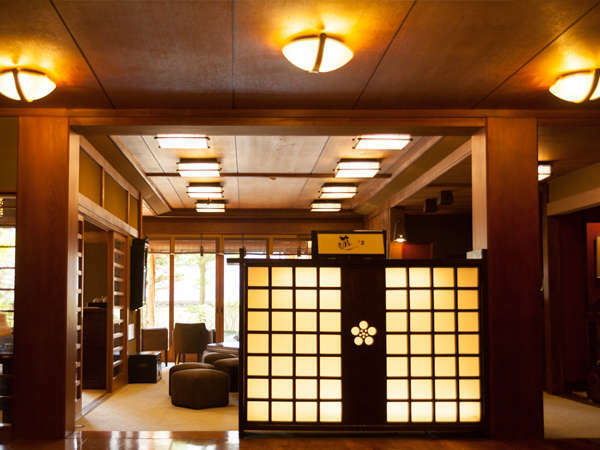 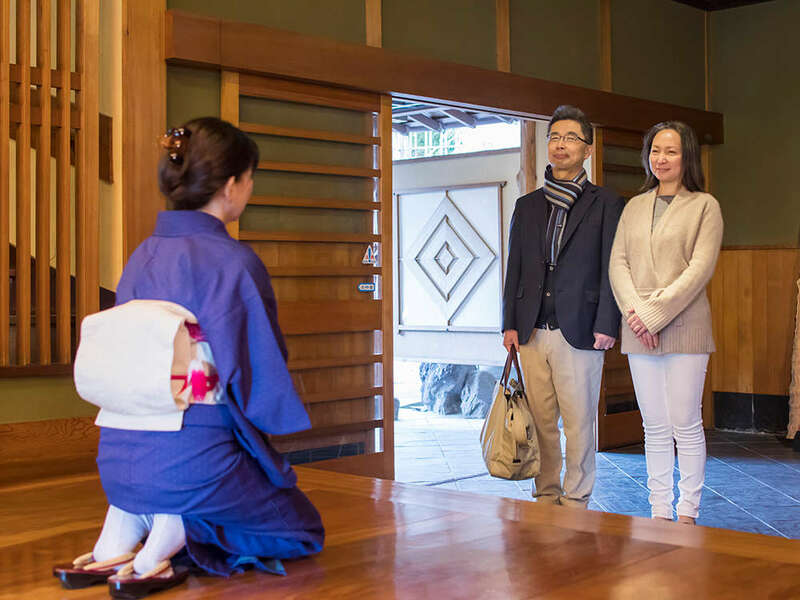 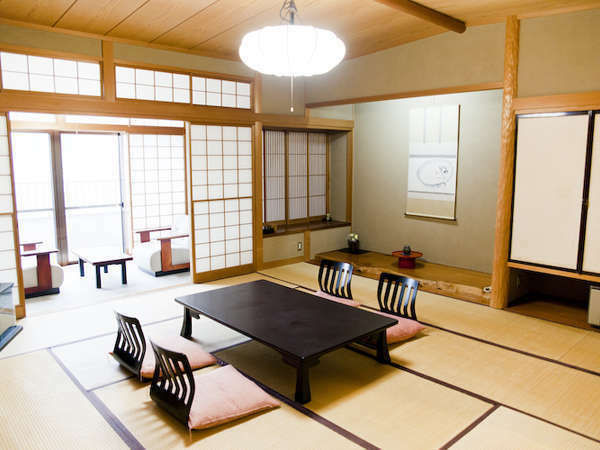 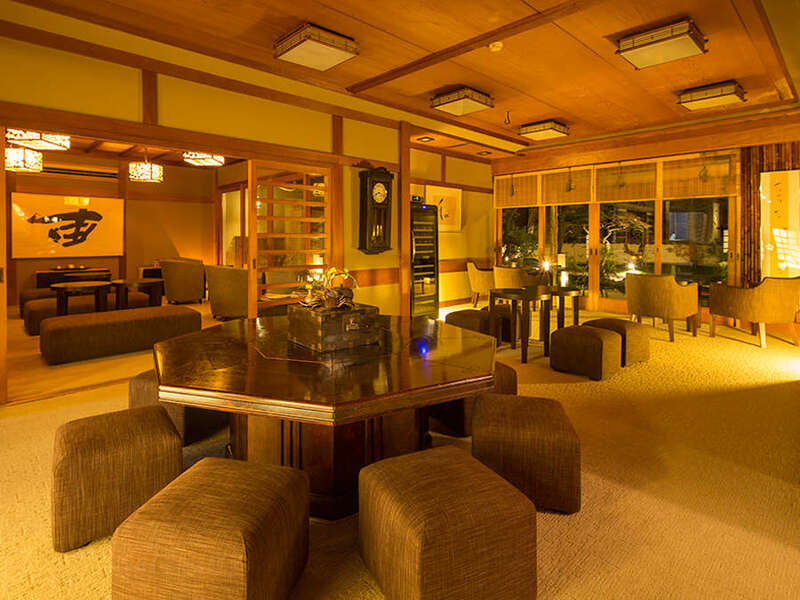 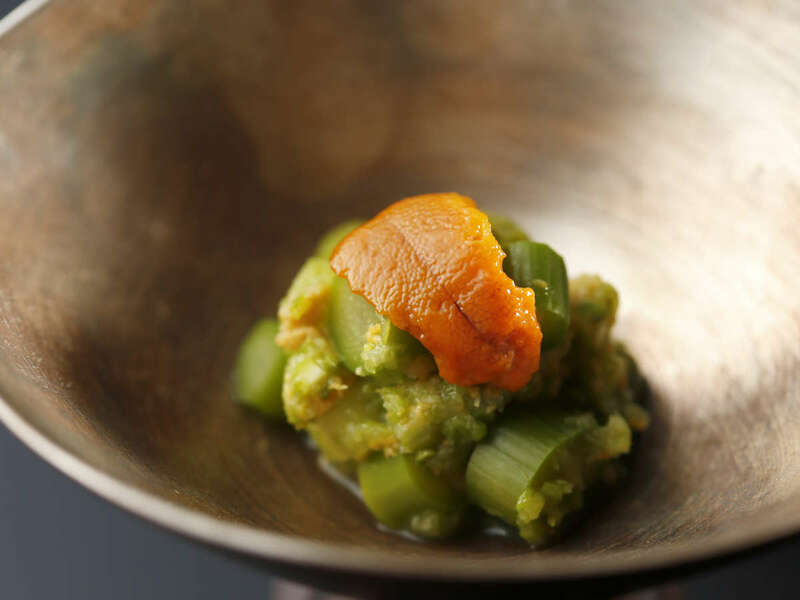 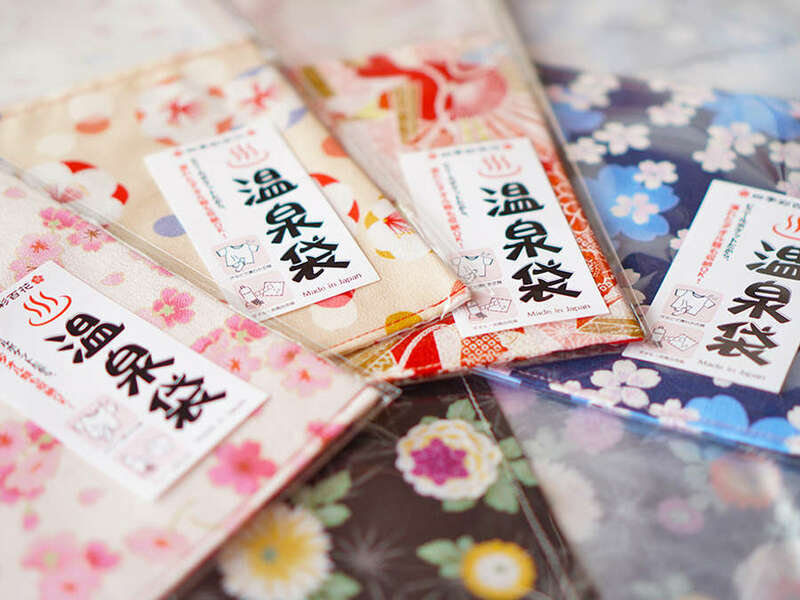 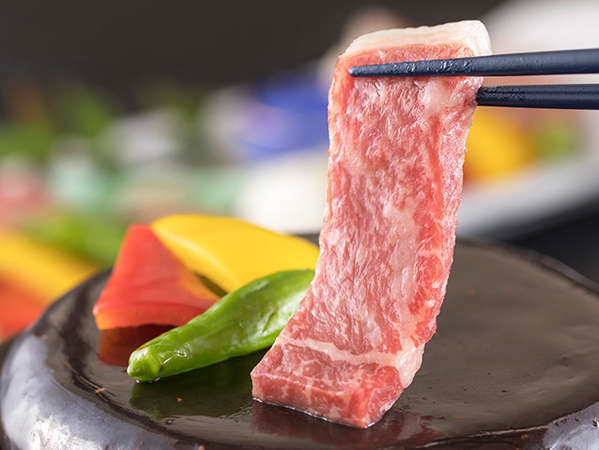 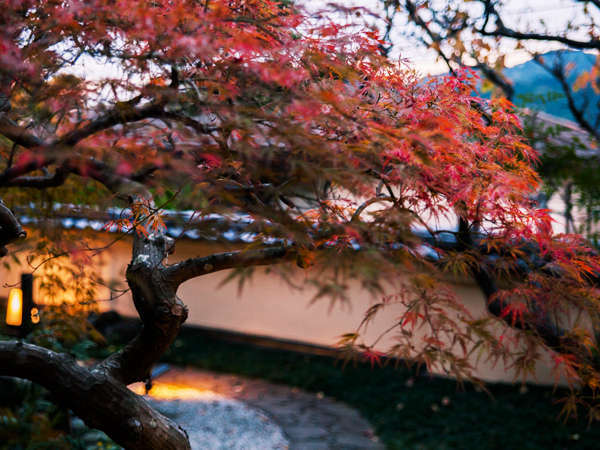 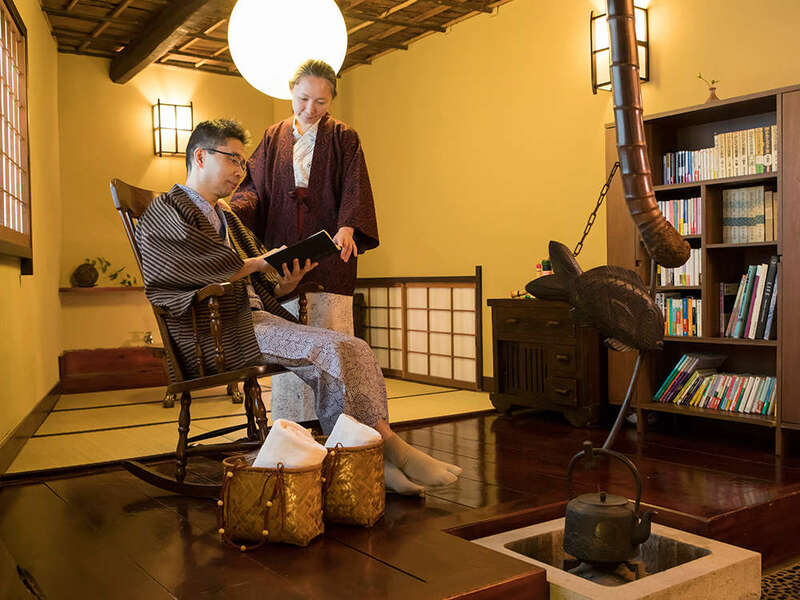 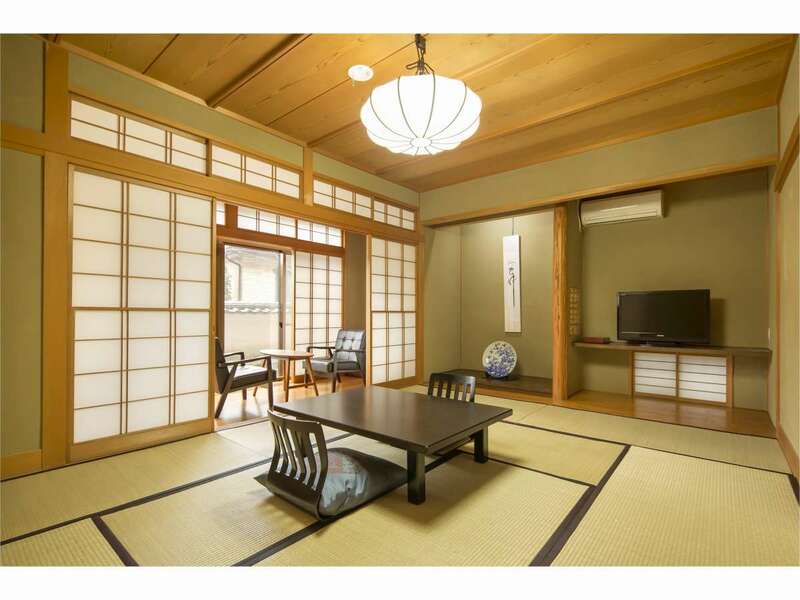 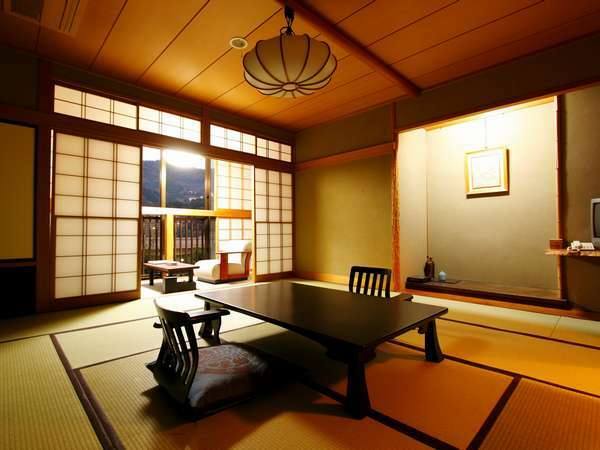 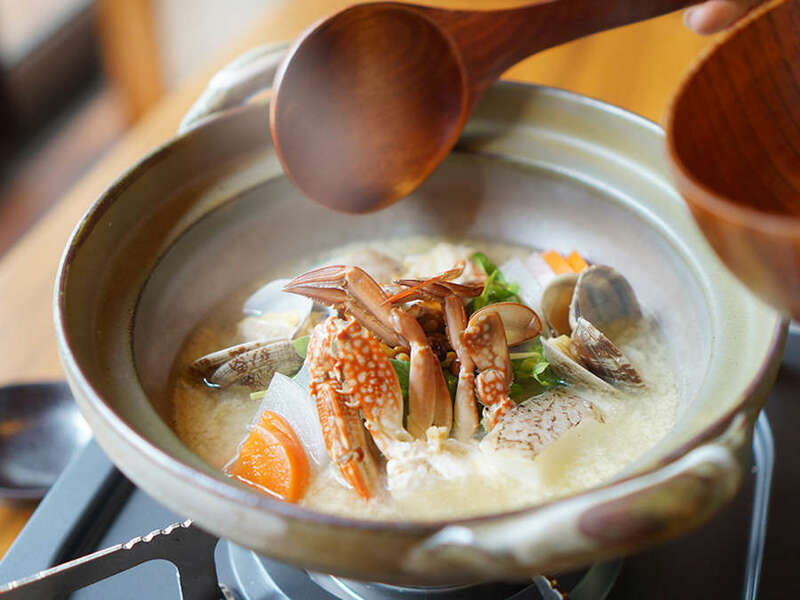 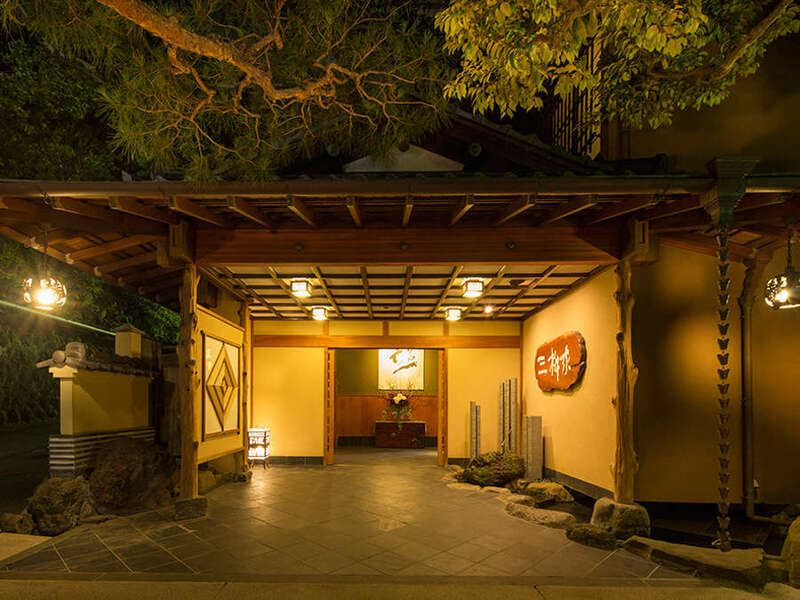 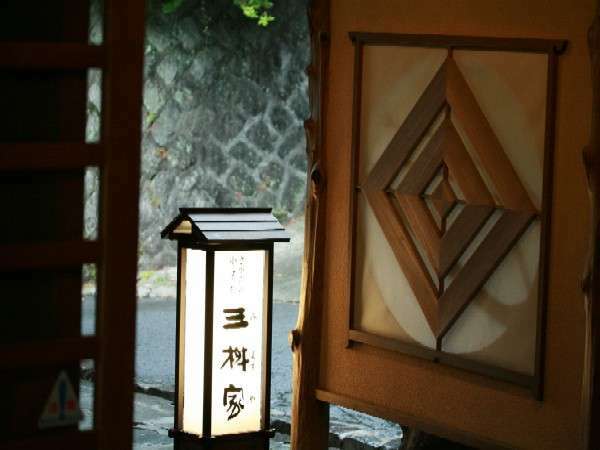 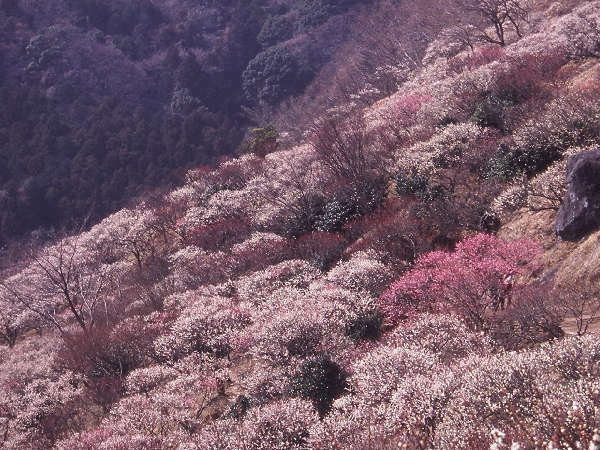 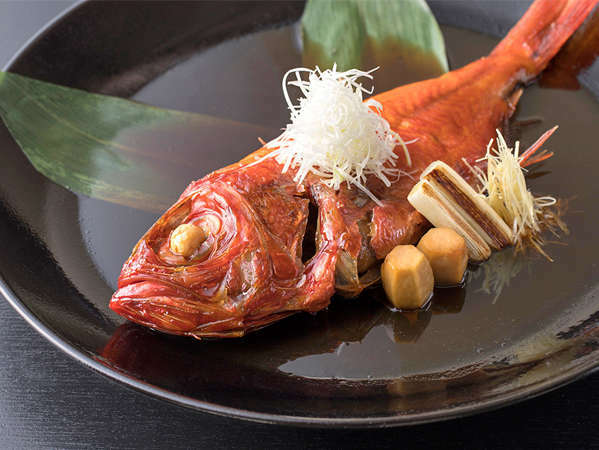 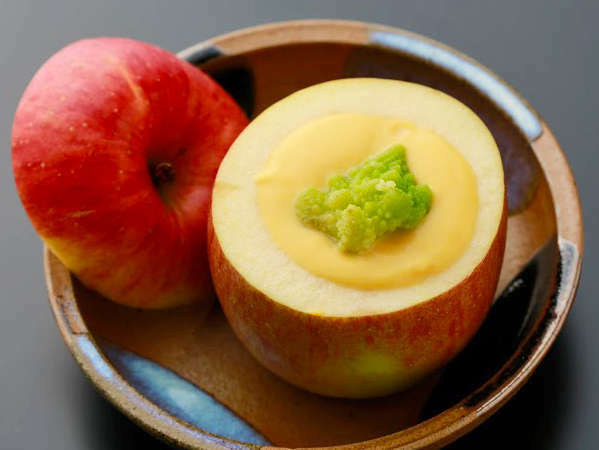 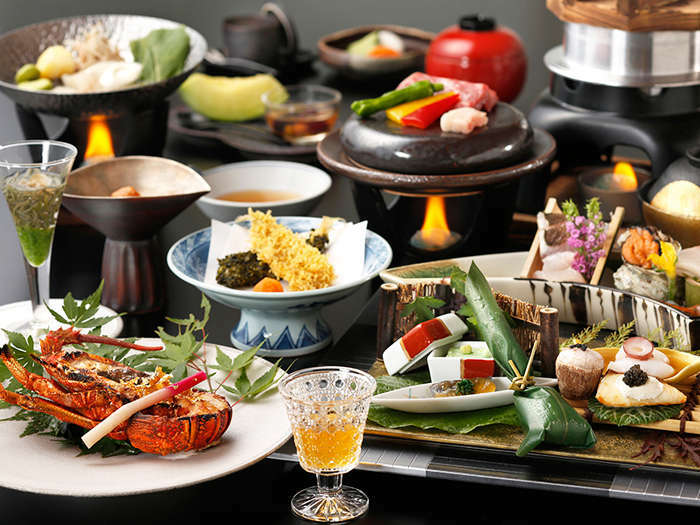 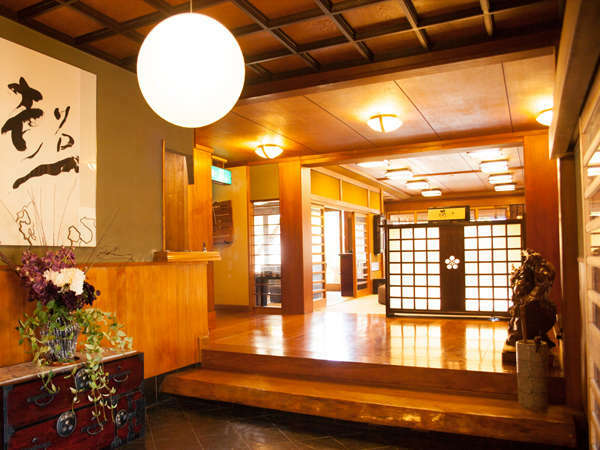 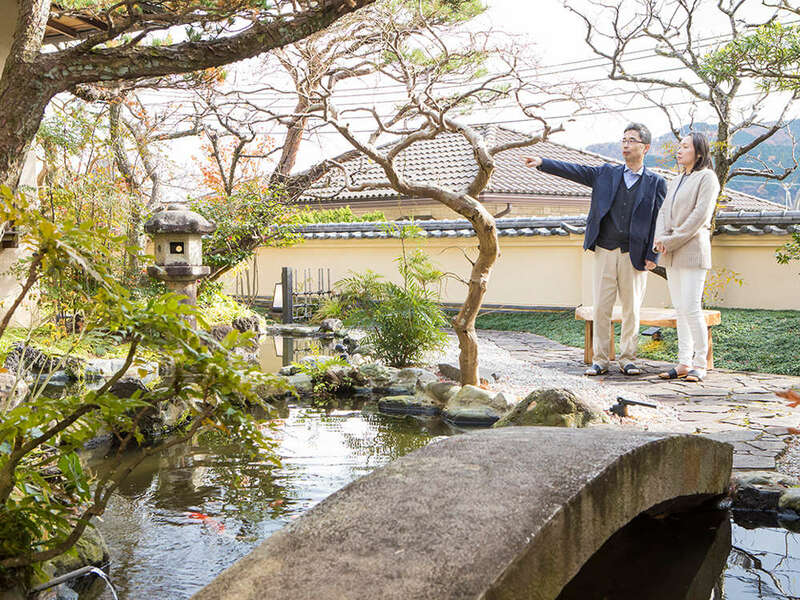 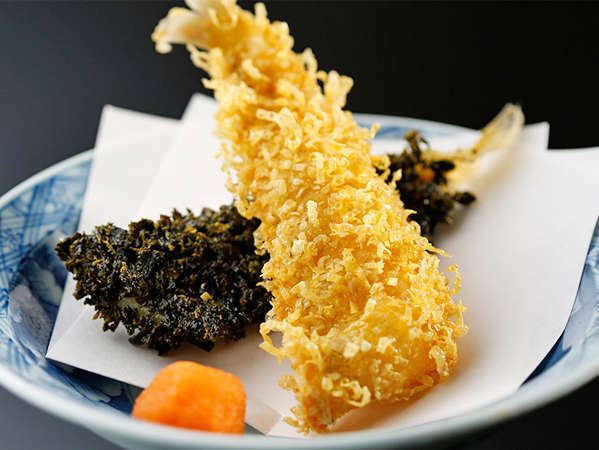 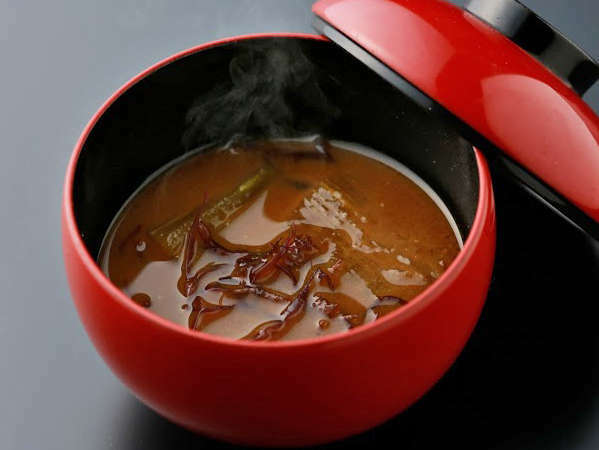 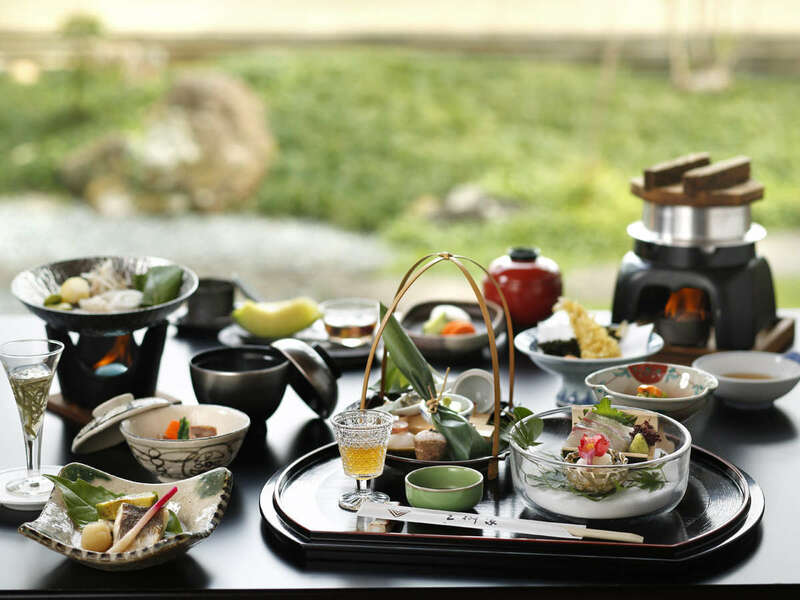 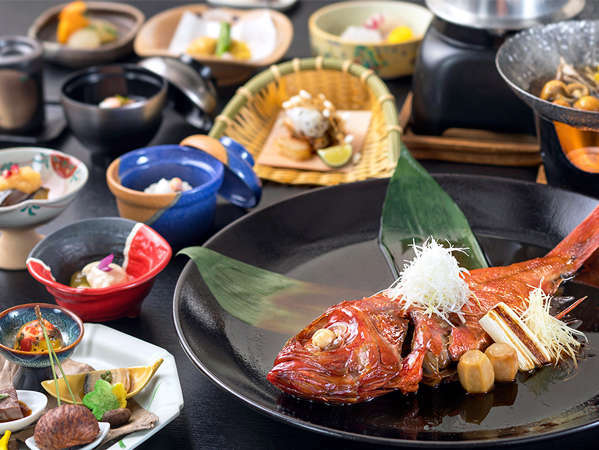 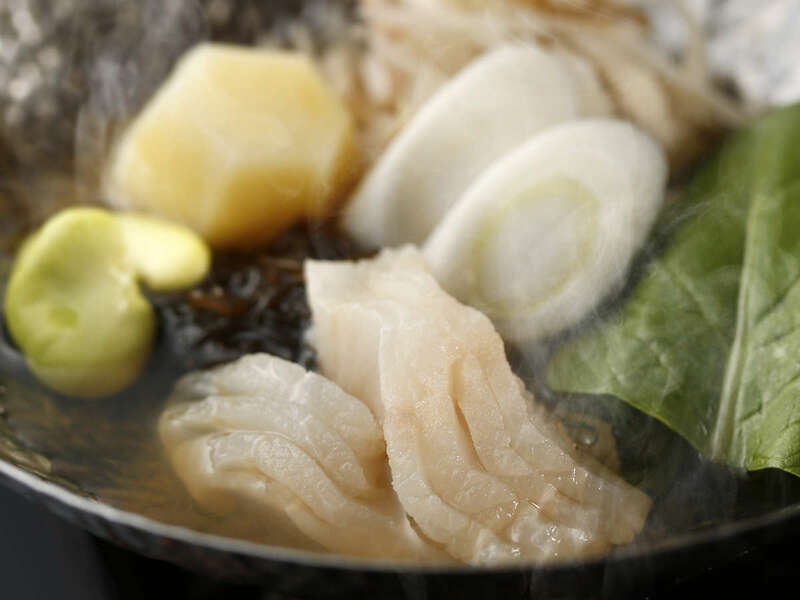 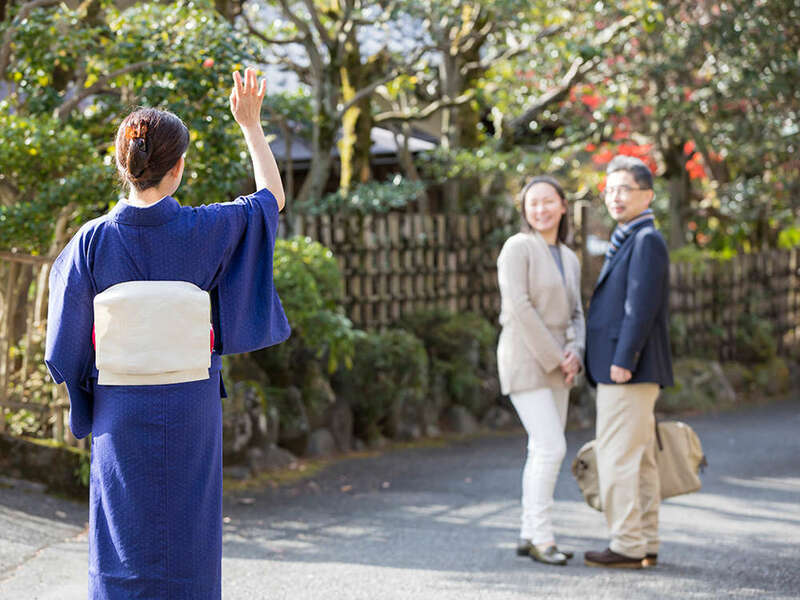 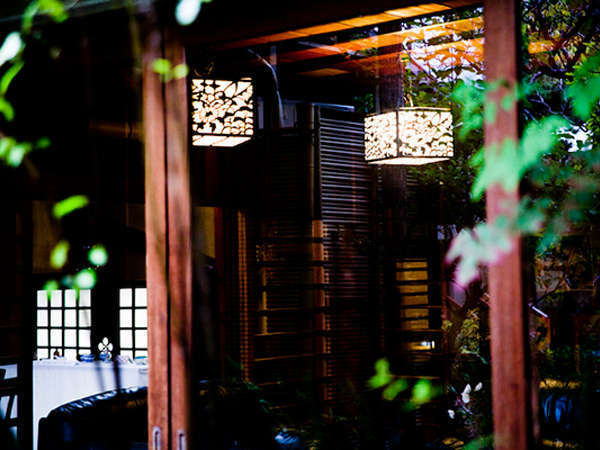 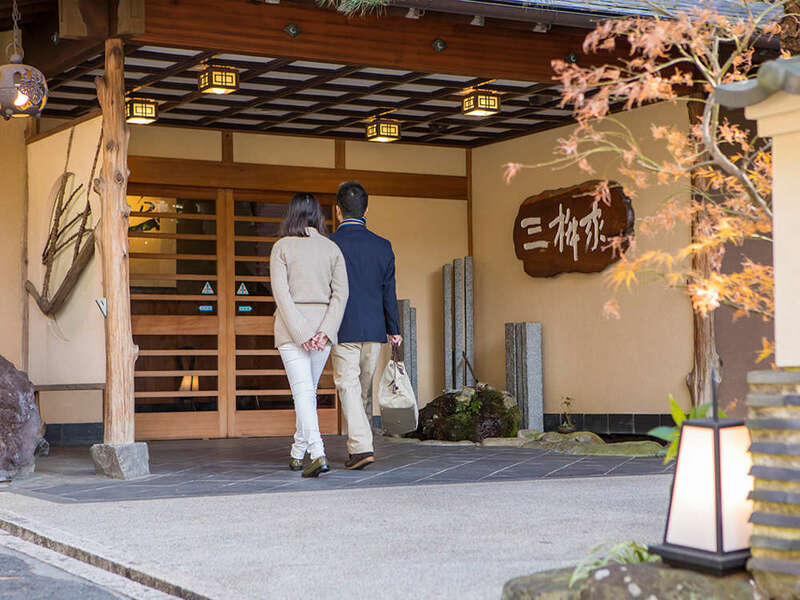 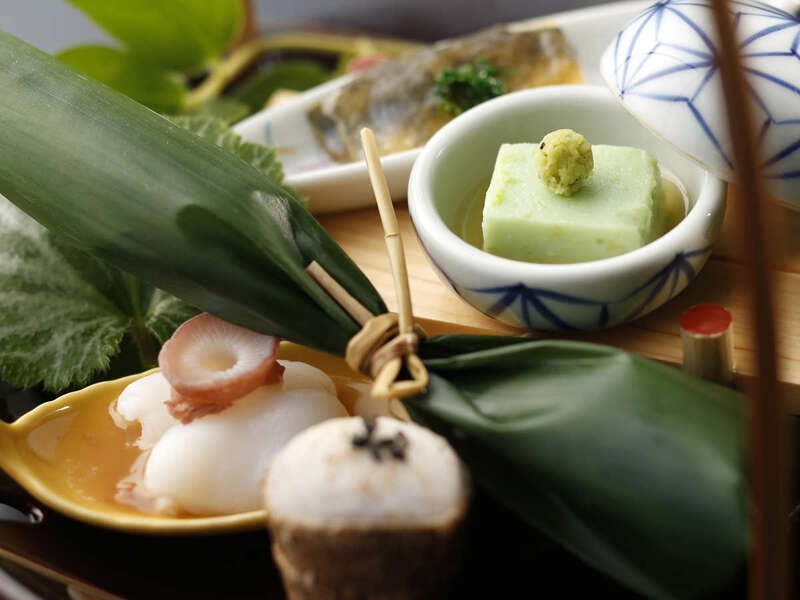 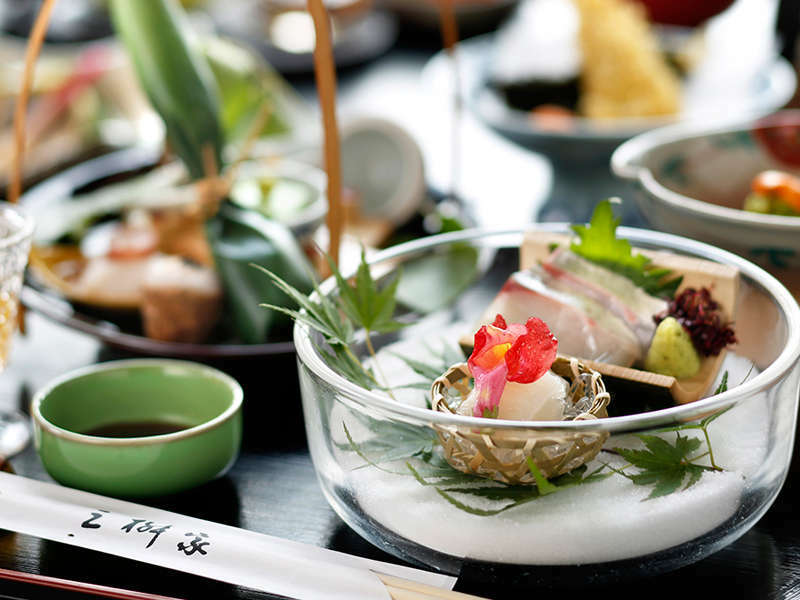 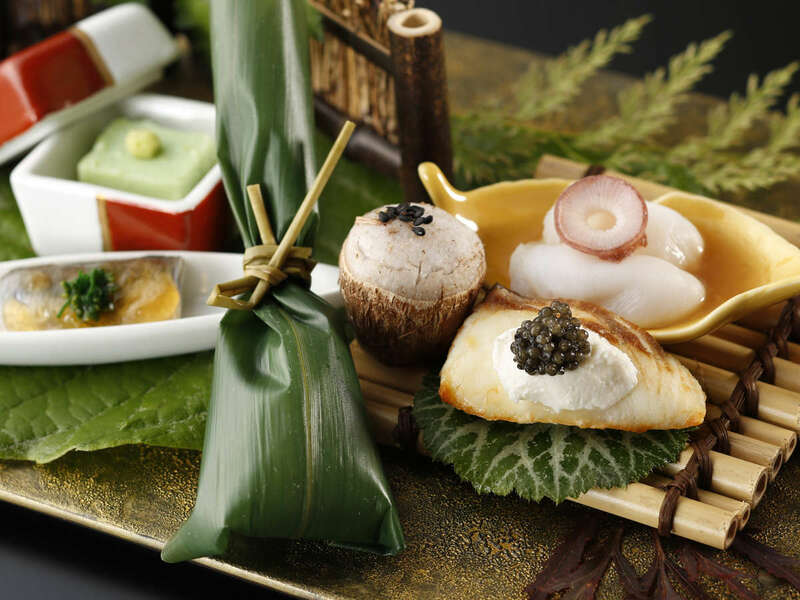 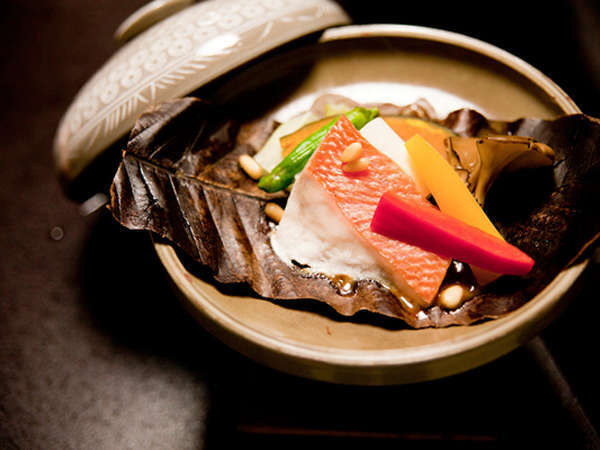 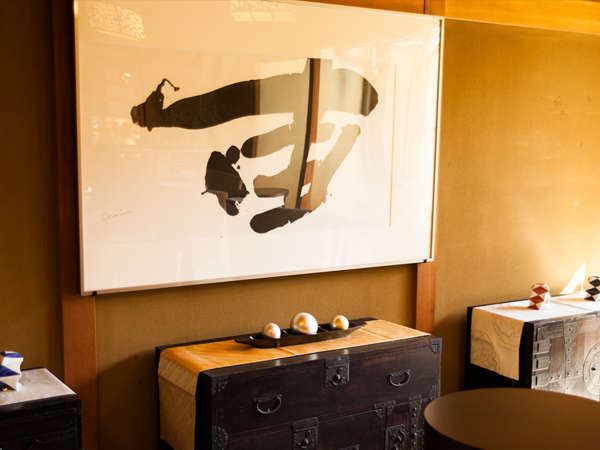 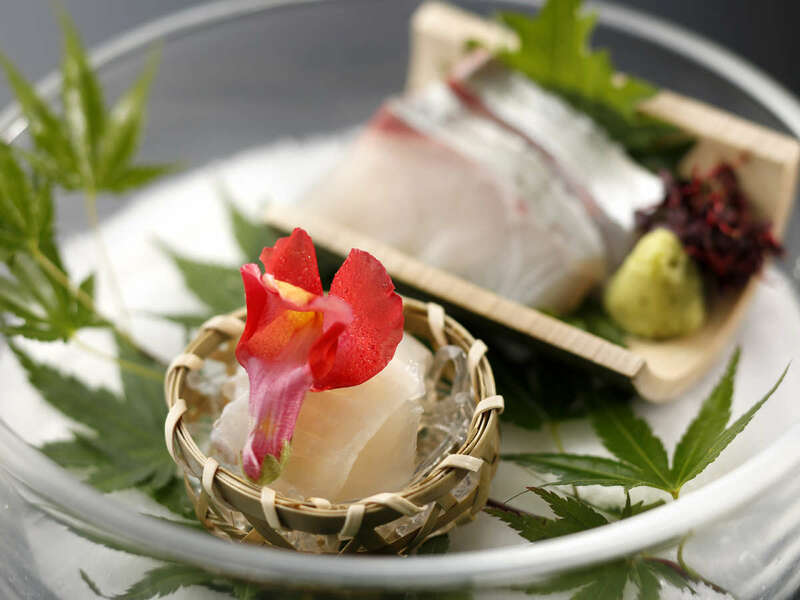 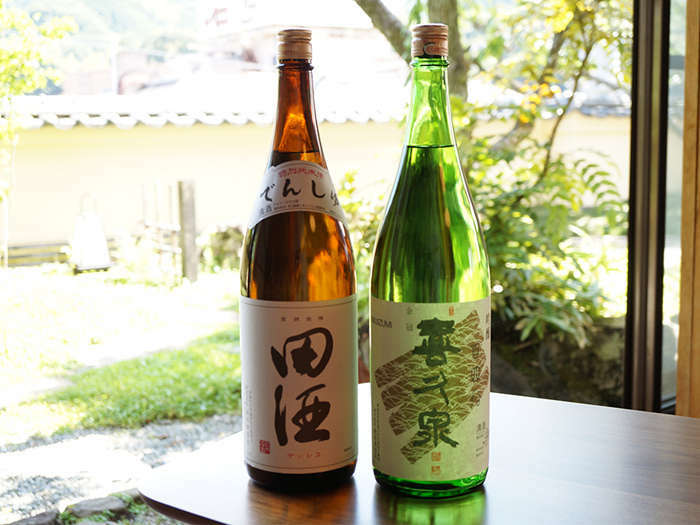 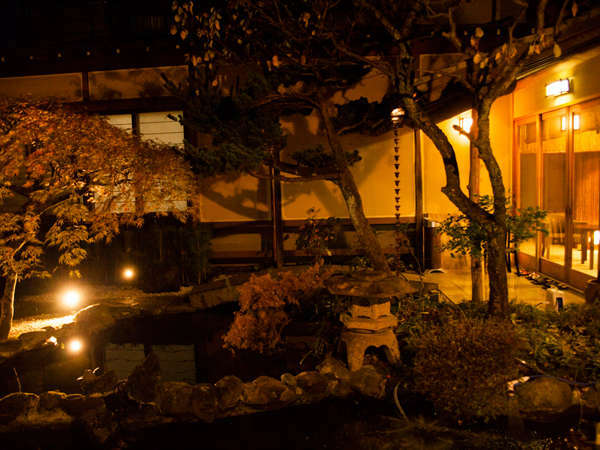 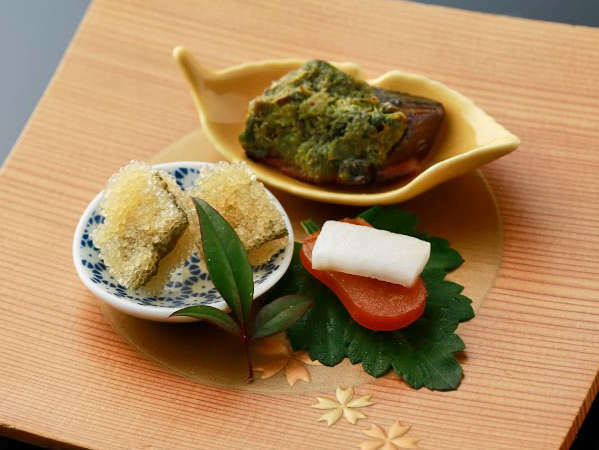 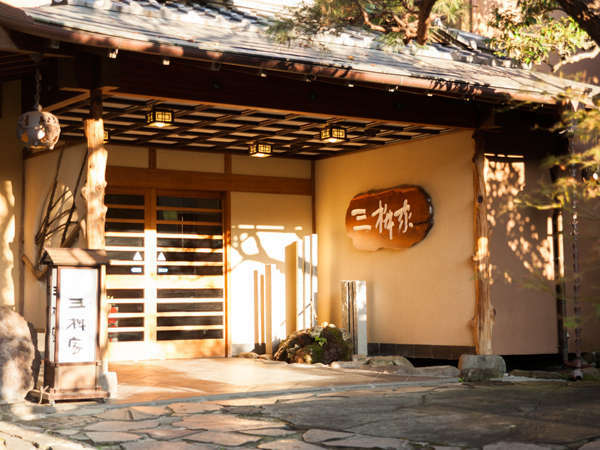 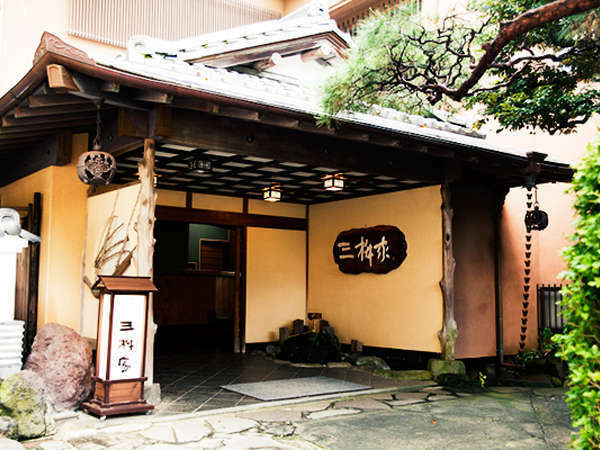 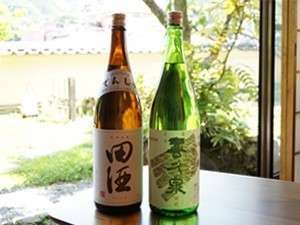 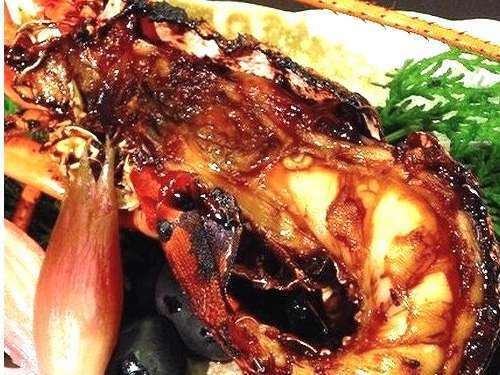 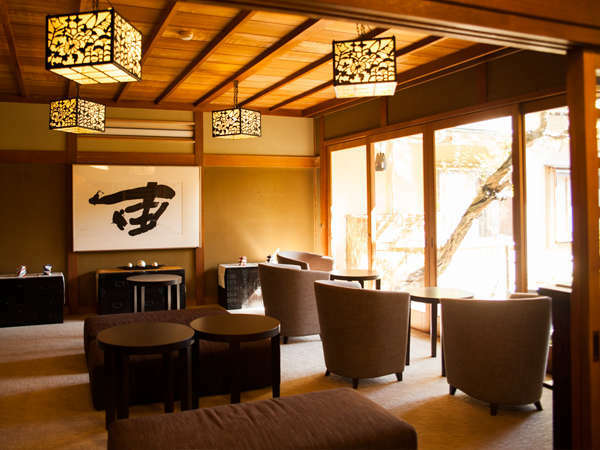 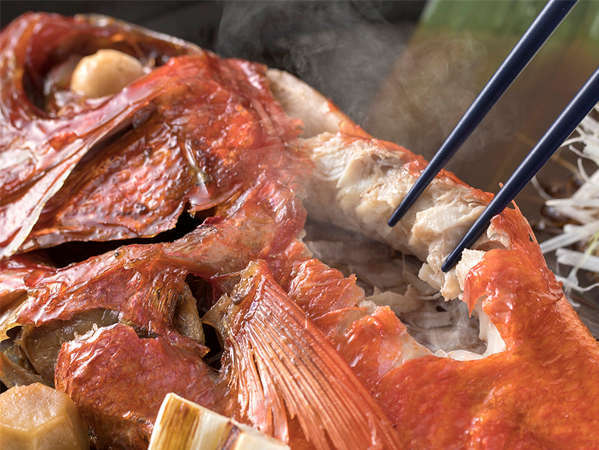 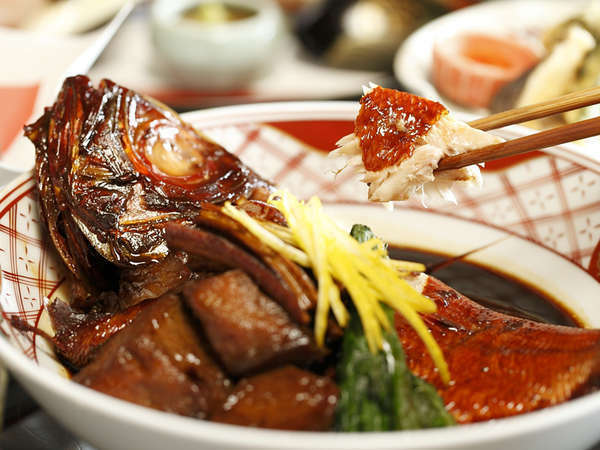 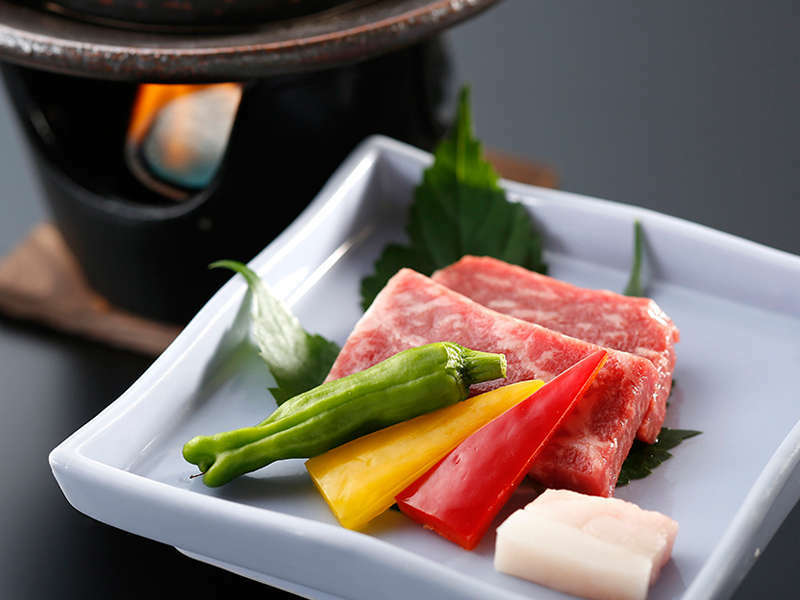 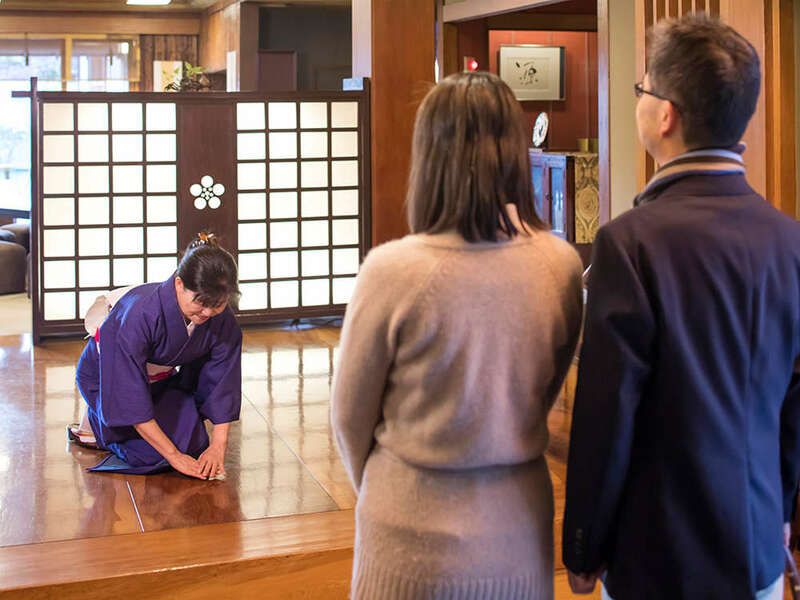 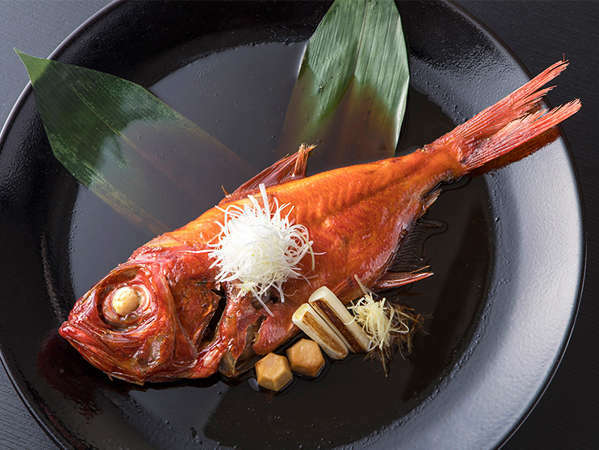 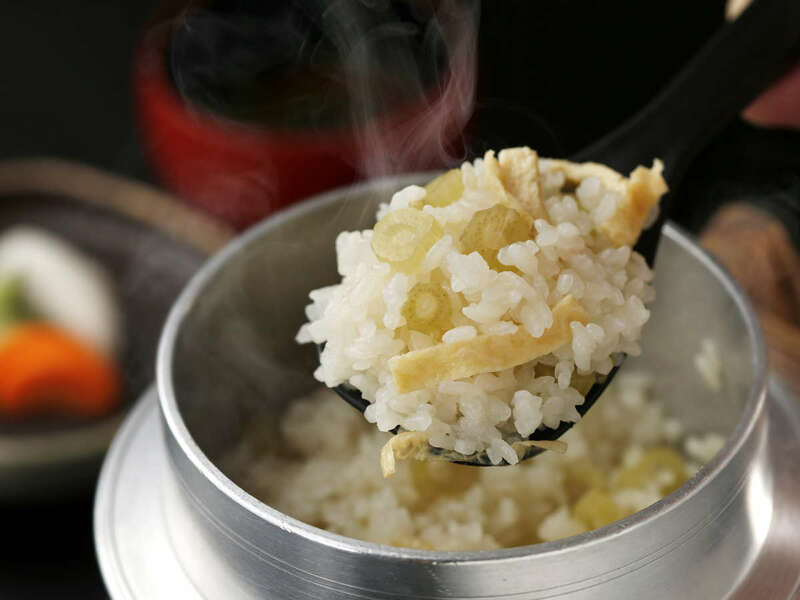 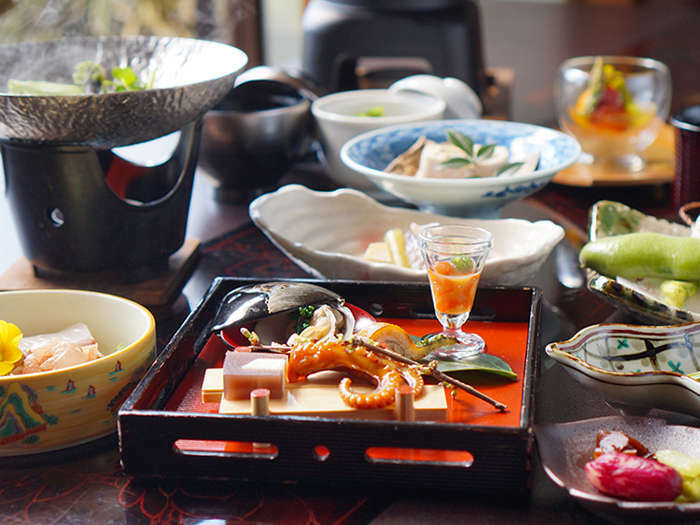 For more than 60 years, we've stubbornly insisted on only homemade kaiseki cuisine and a free-flowing onsen. 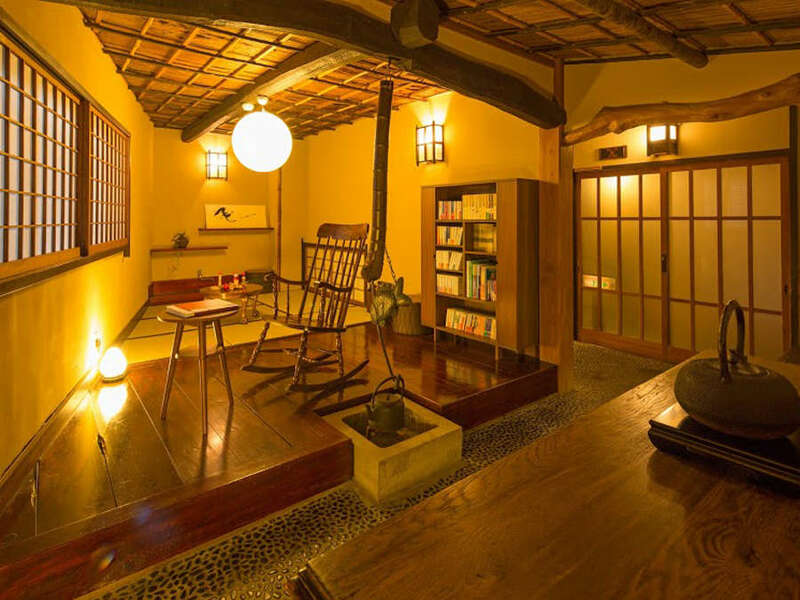 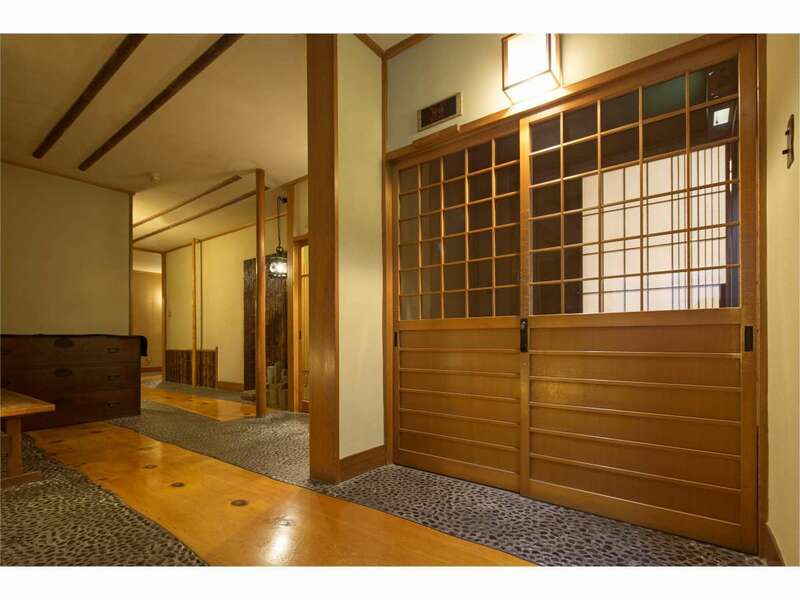 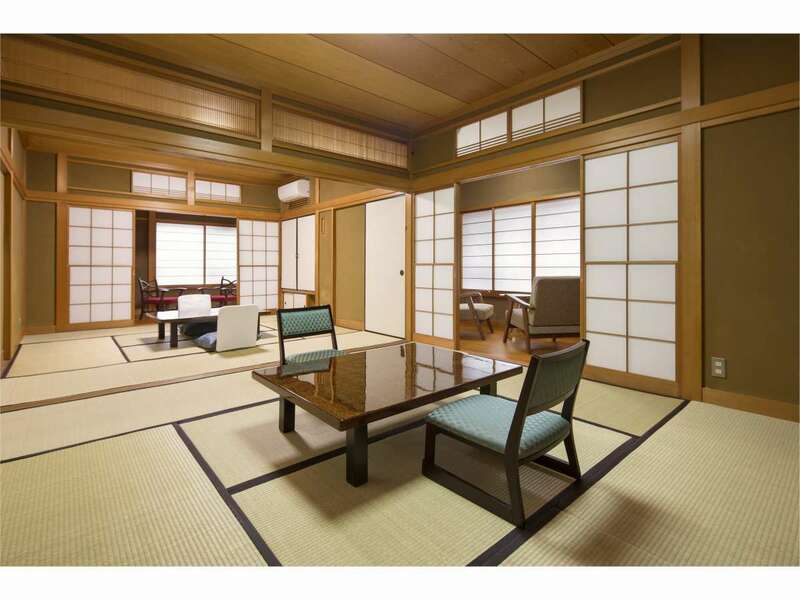 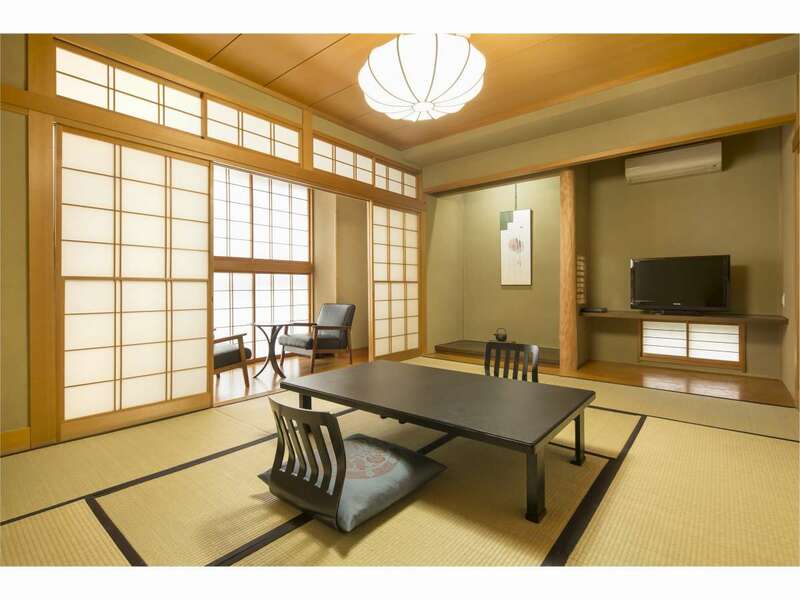 You won't believe your eyes - you'll feel like you've stepped into your grandmother's house.